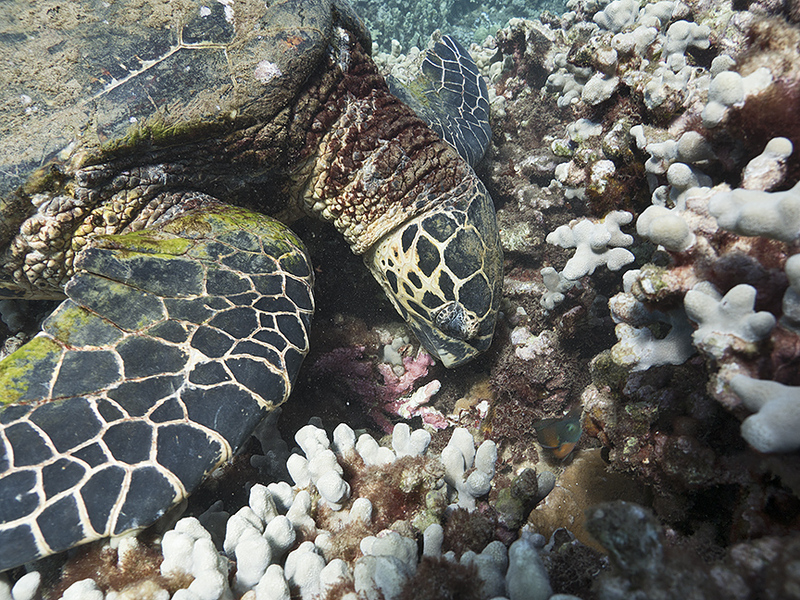 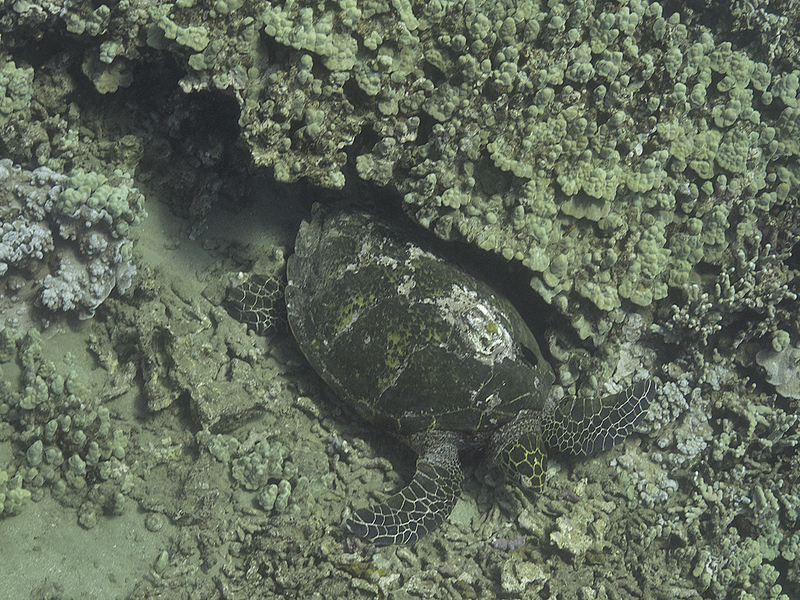 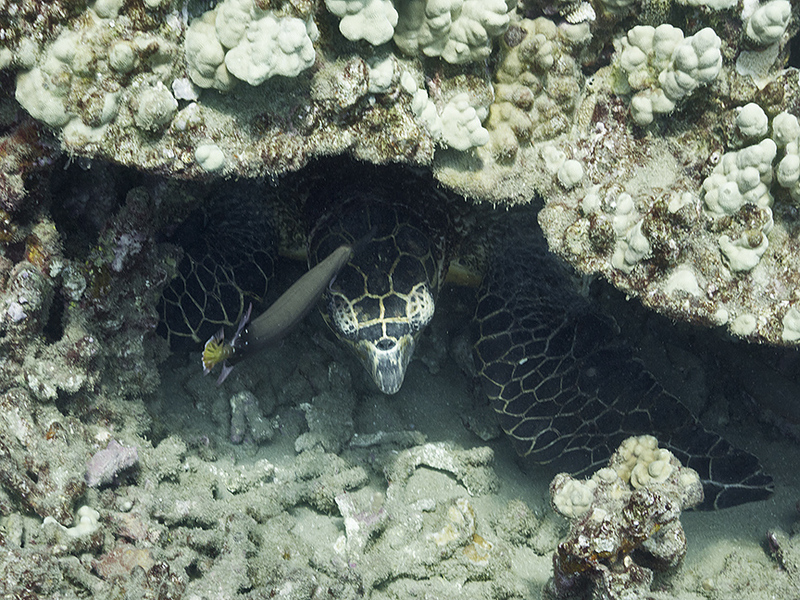 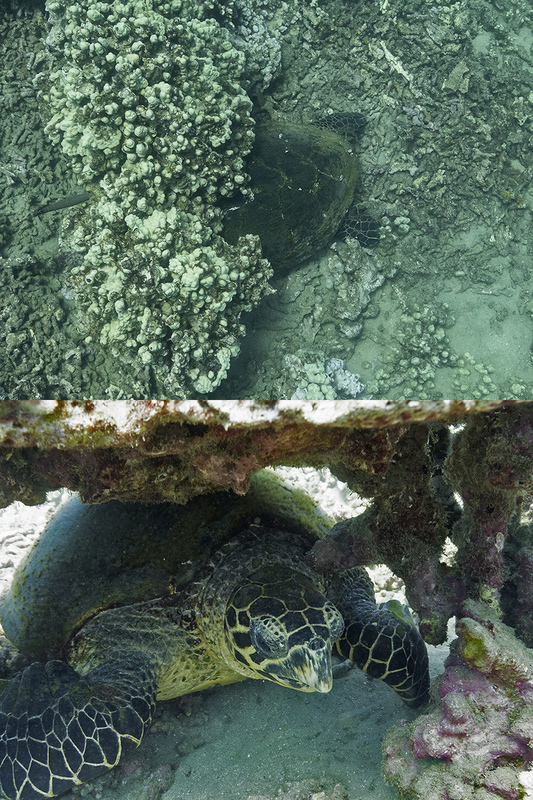 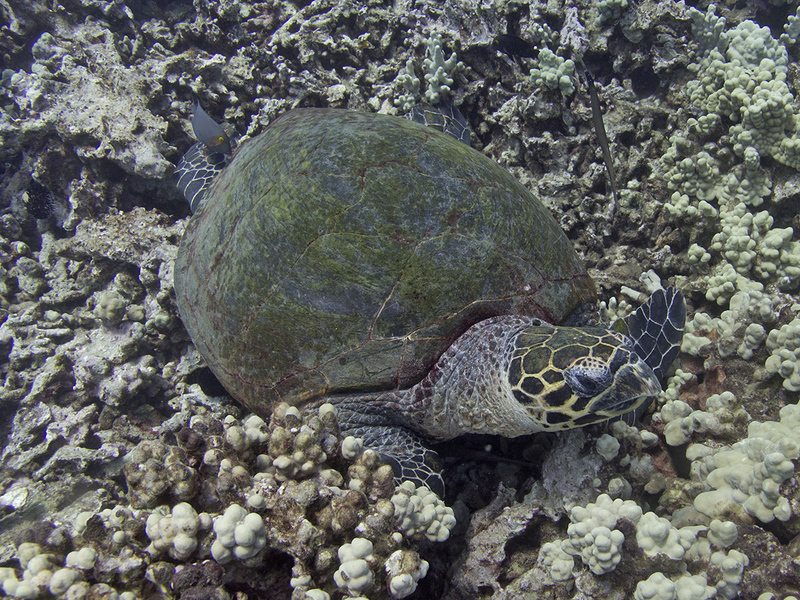 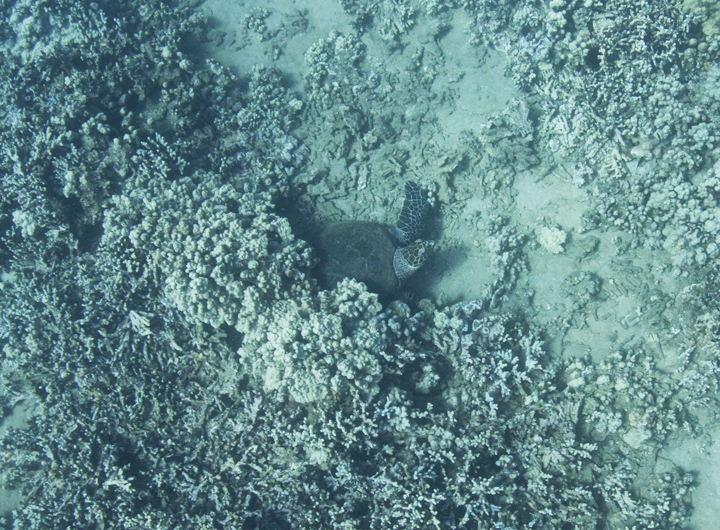 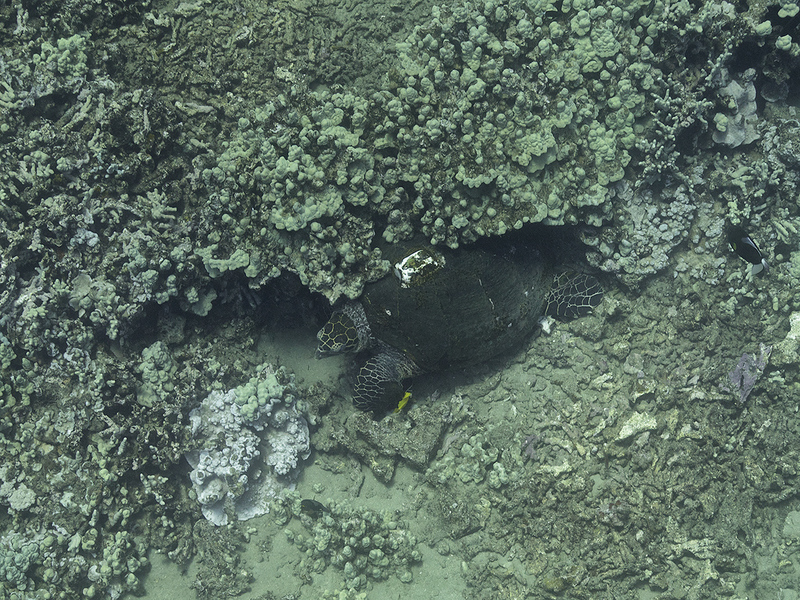 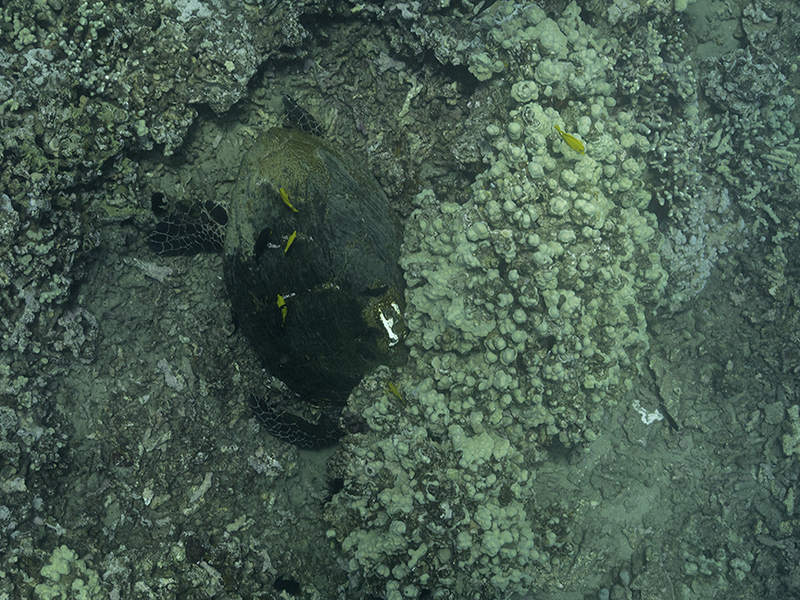 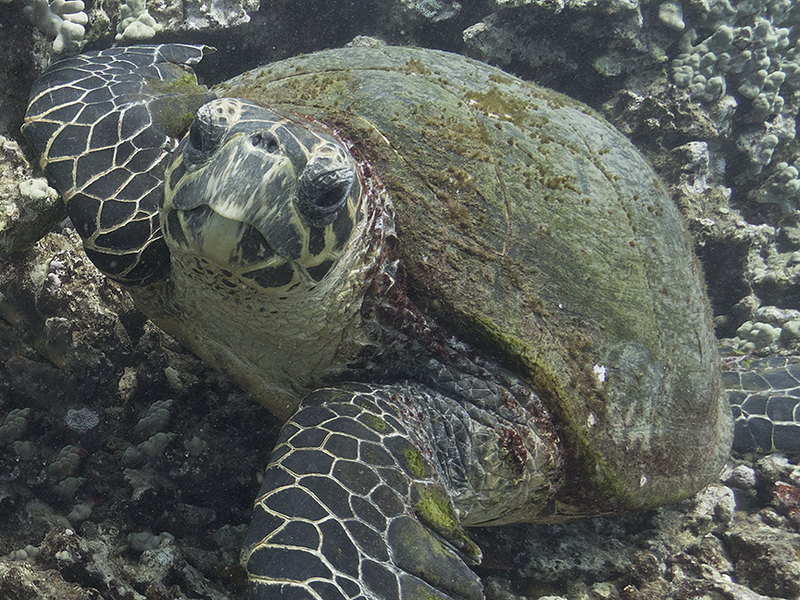 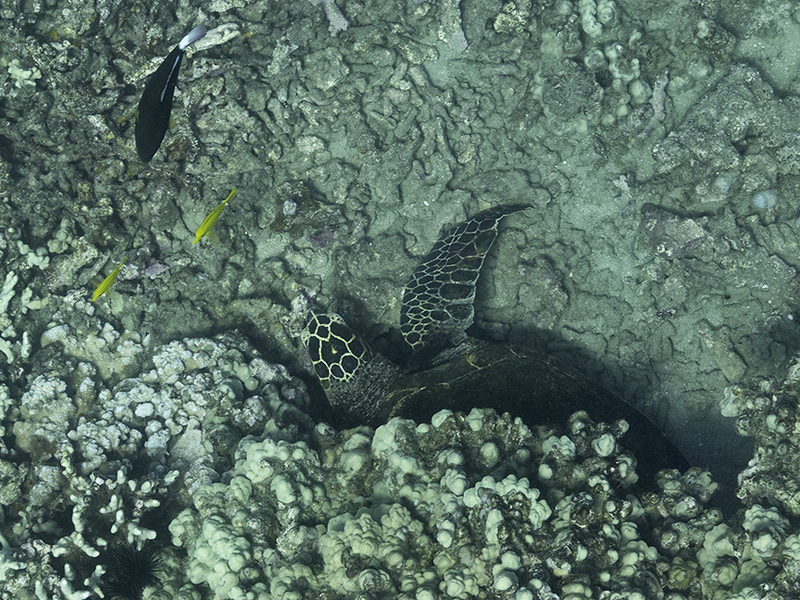 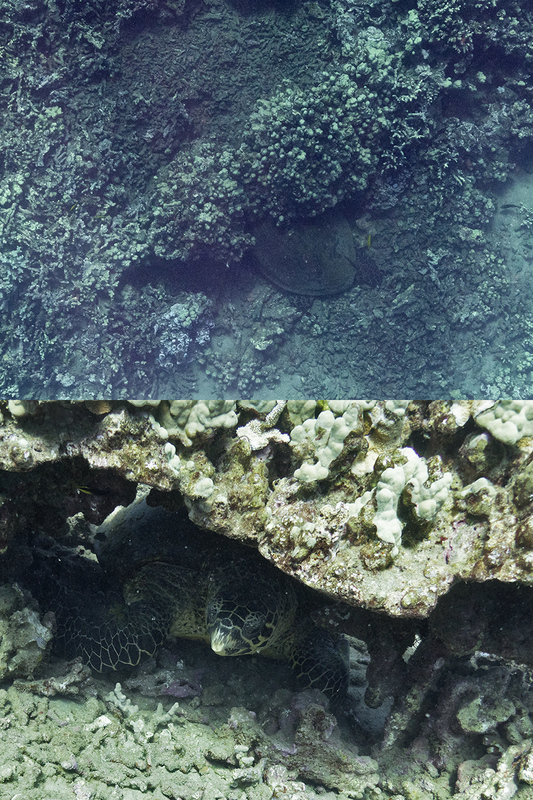 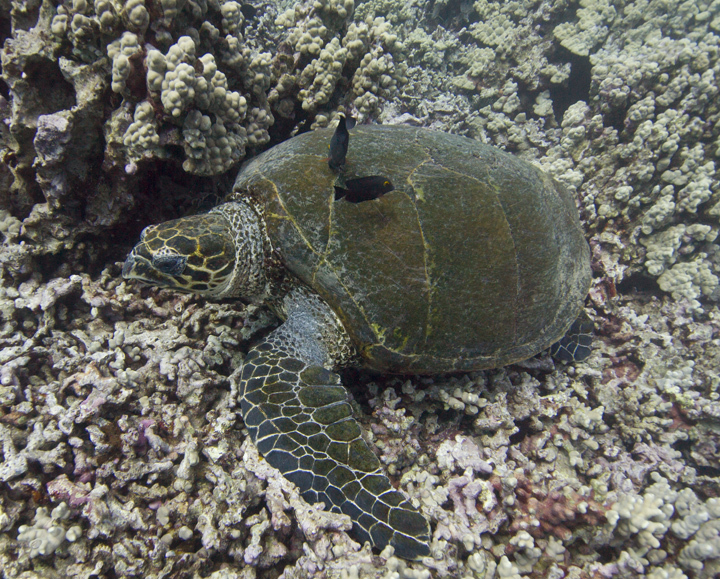 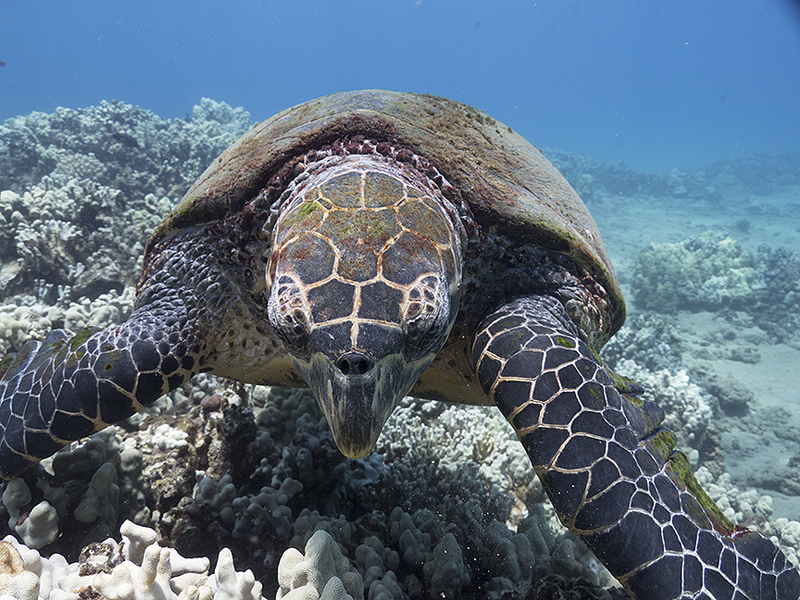 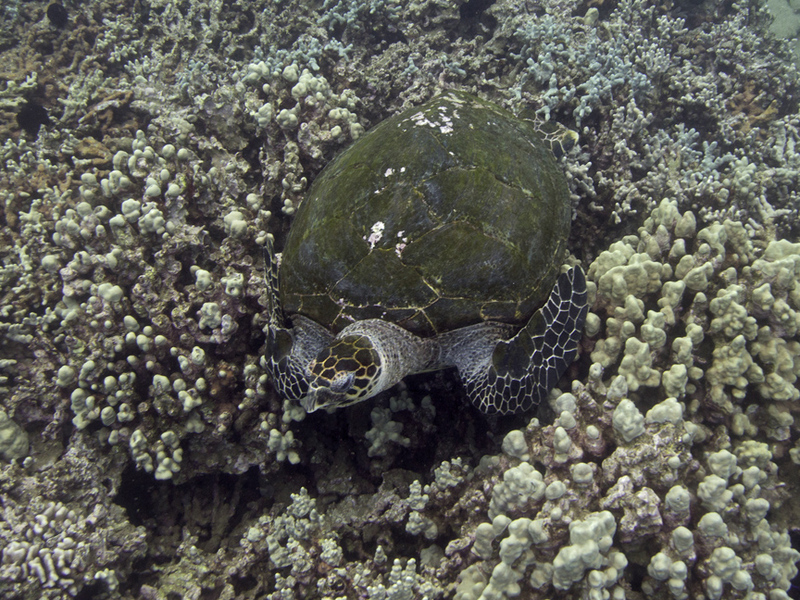 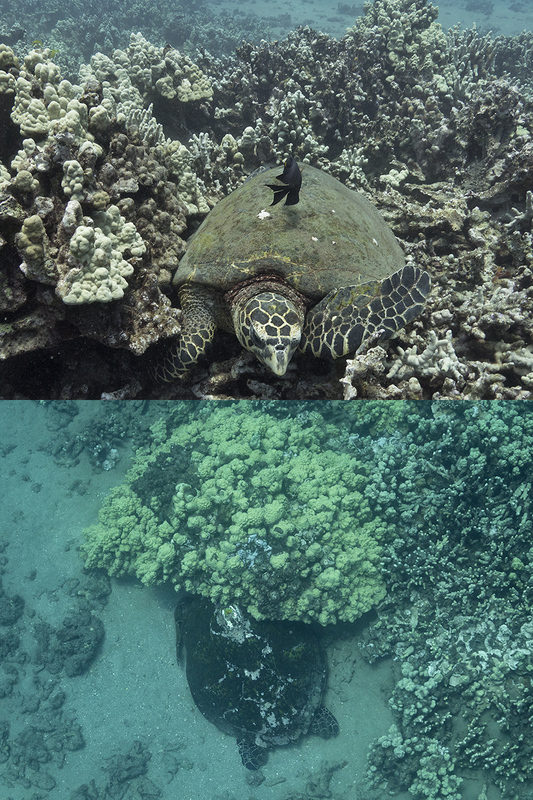 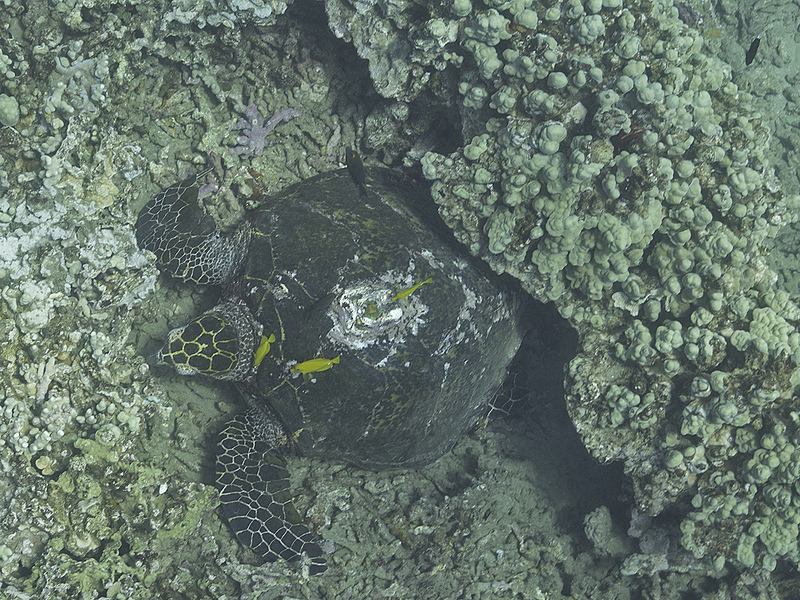 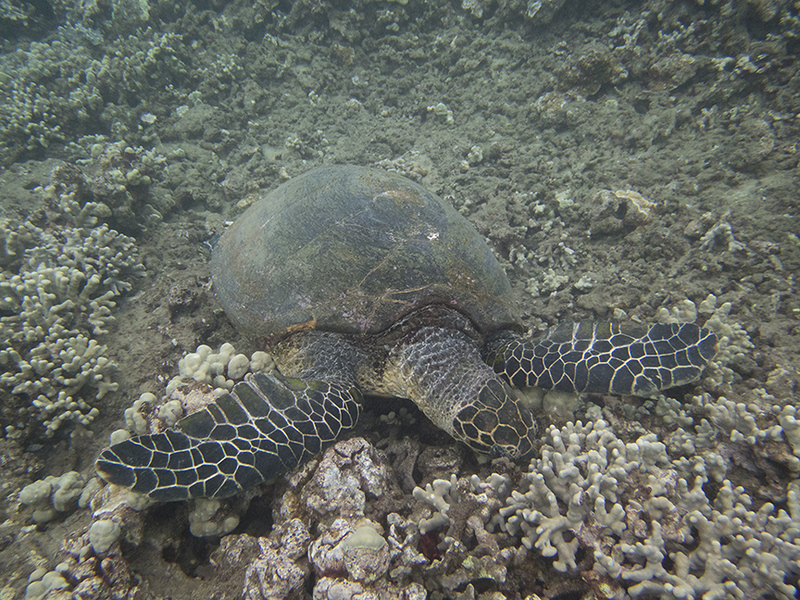 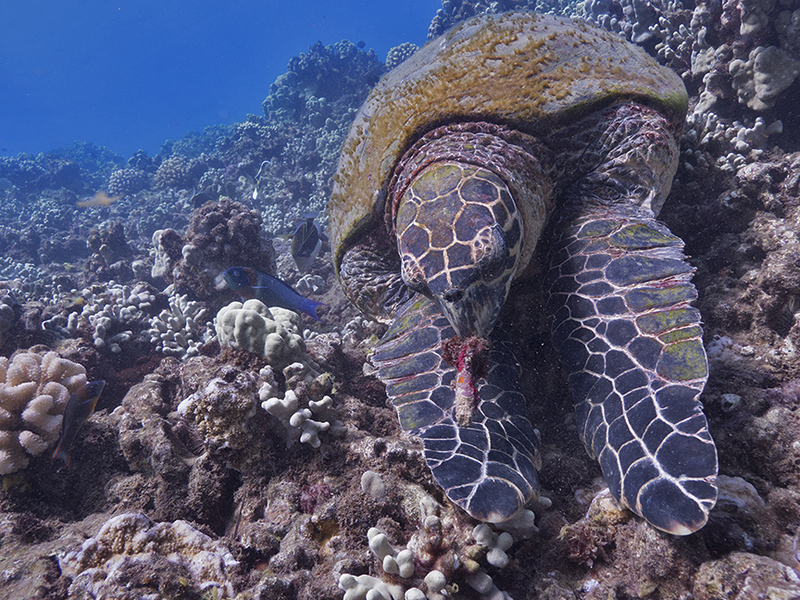 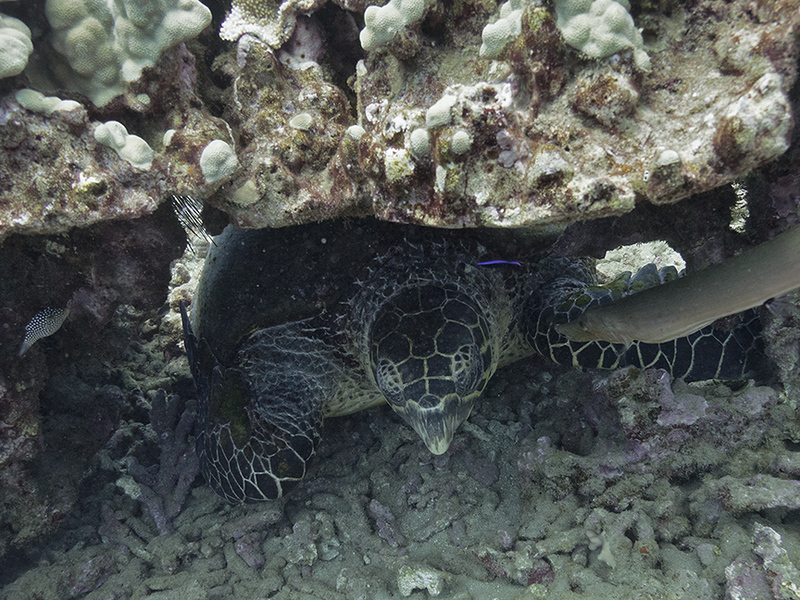 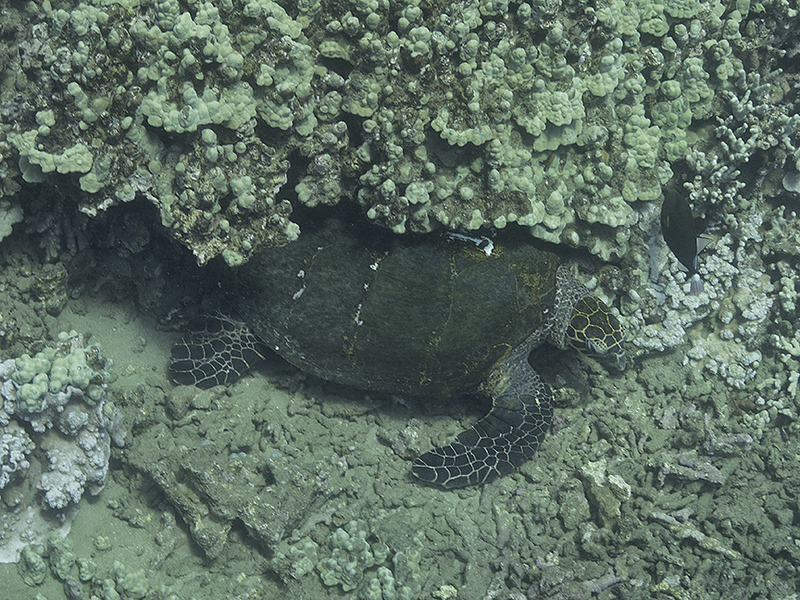 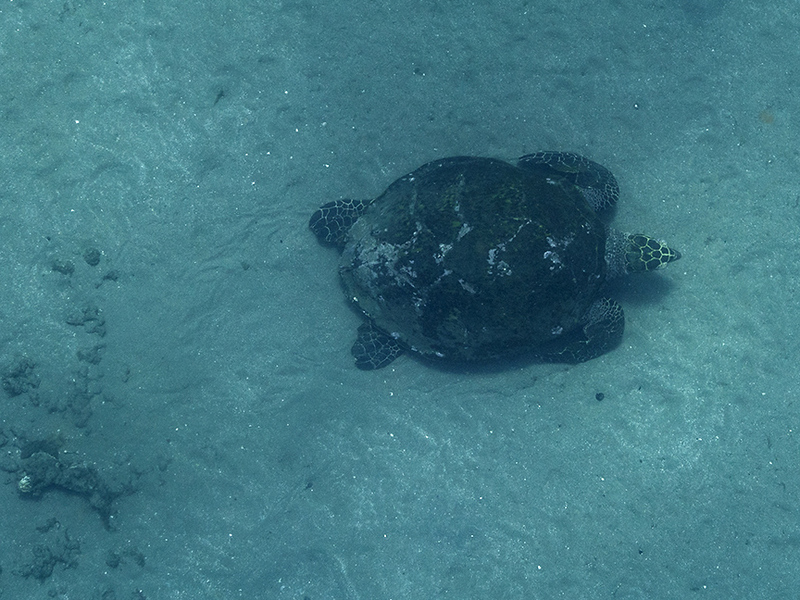 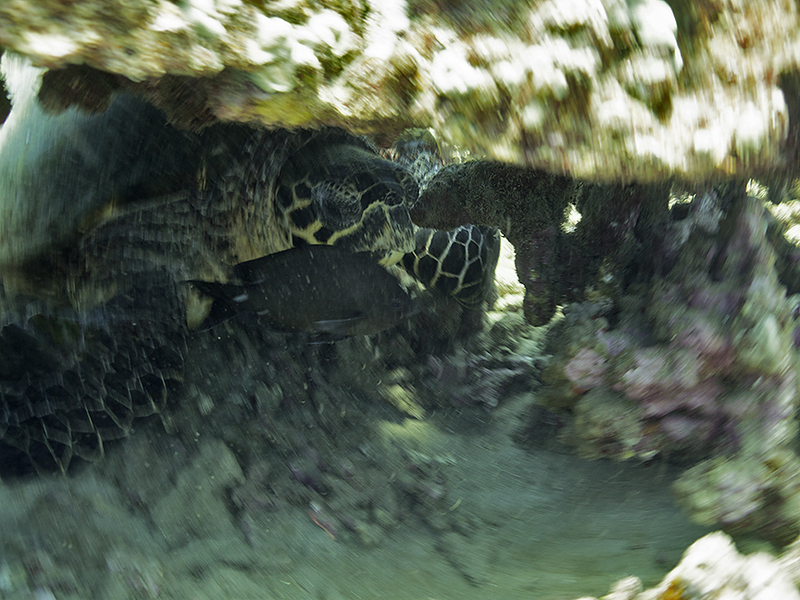 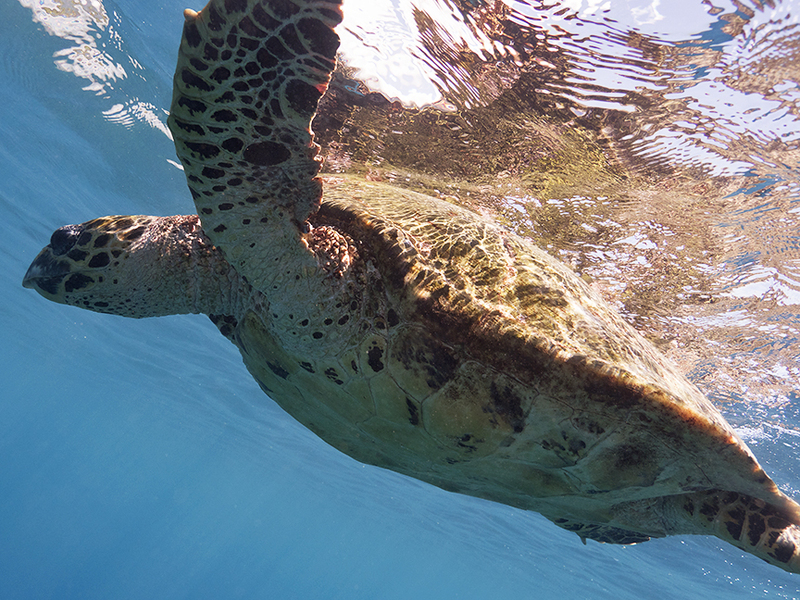 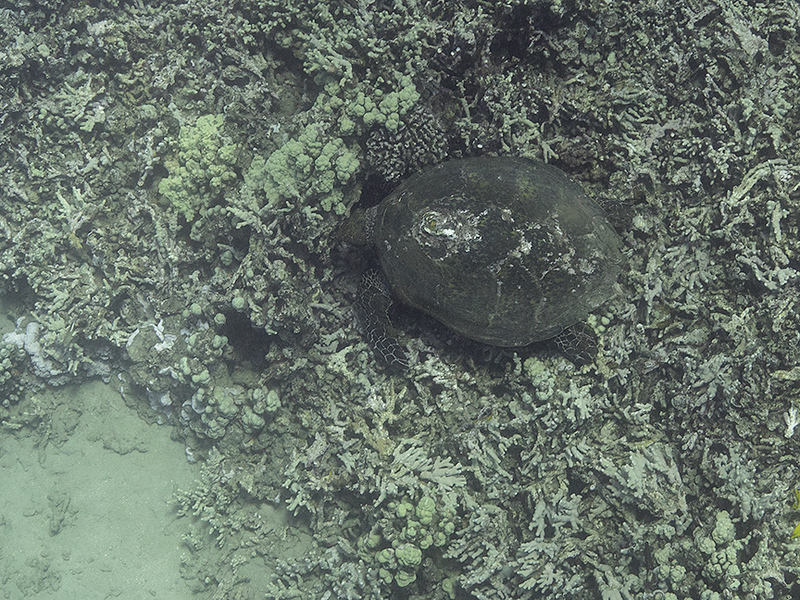 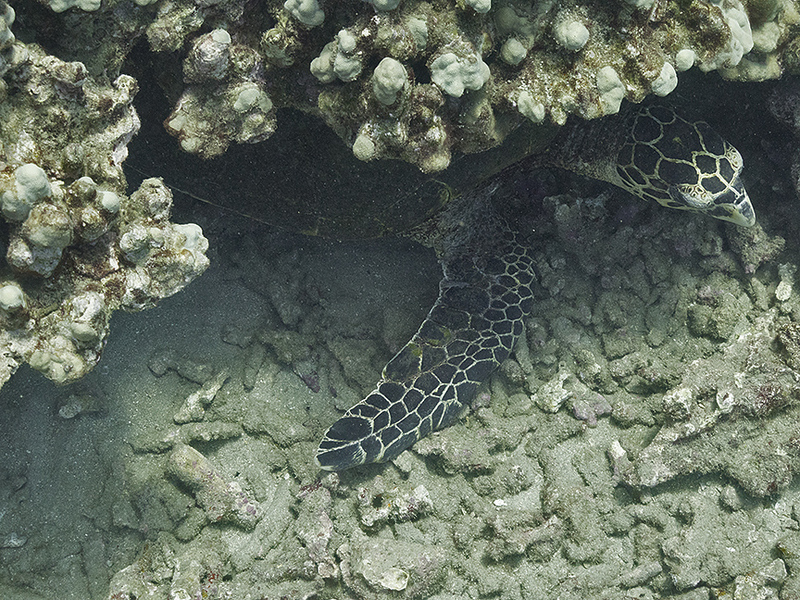 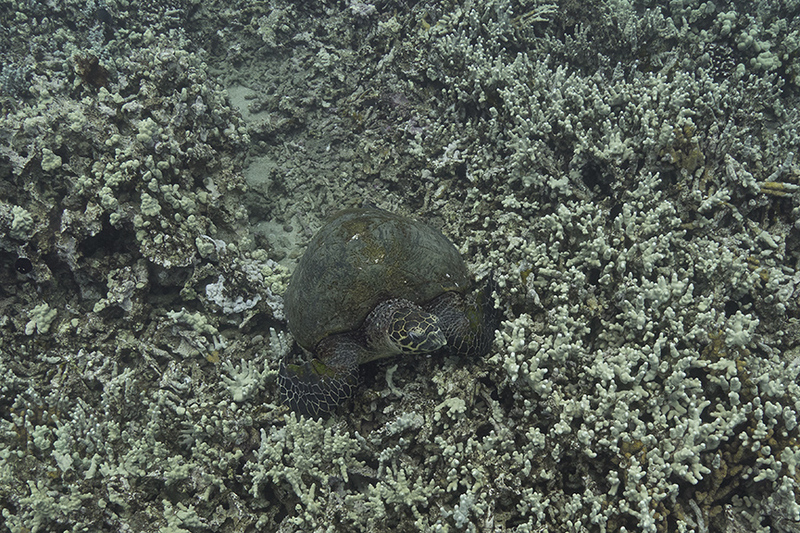 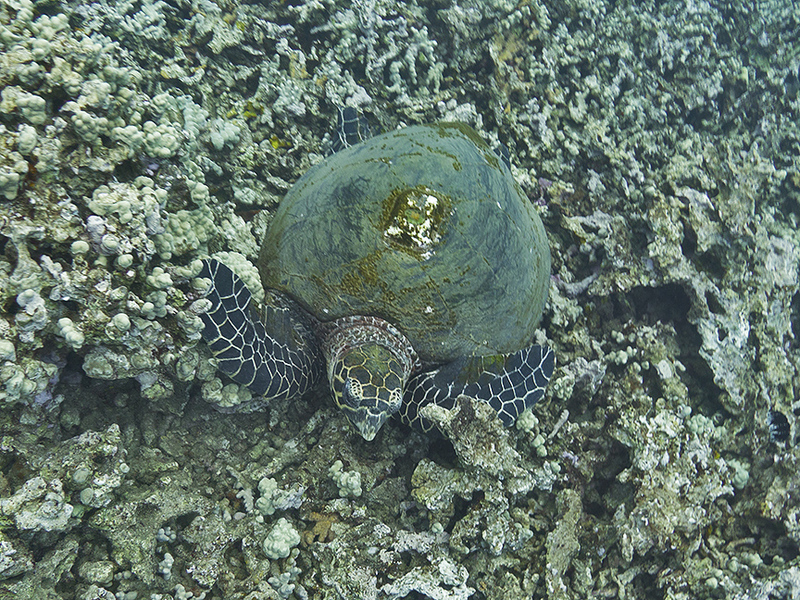 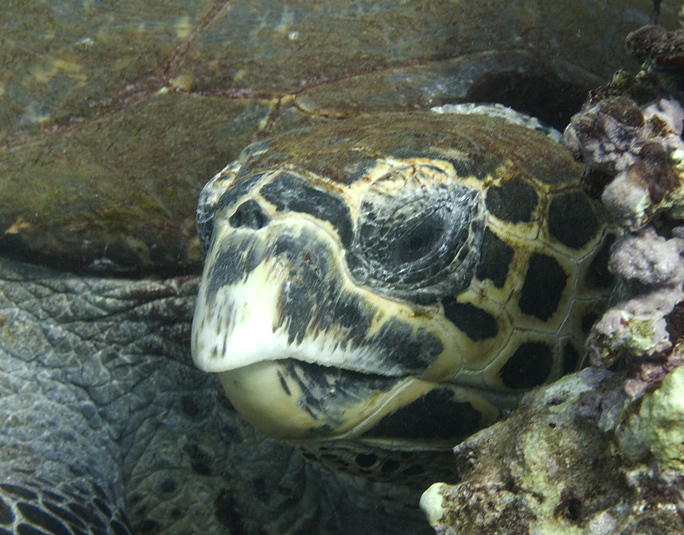 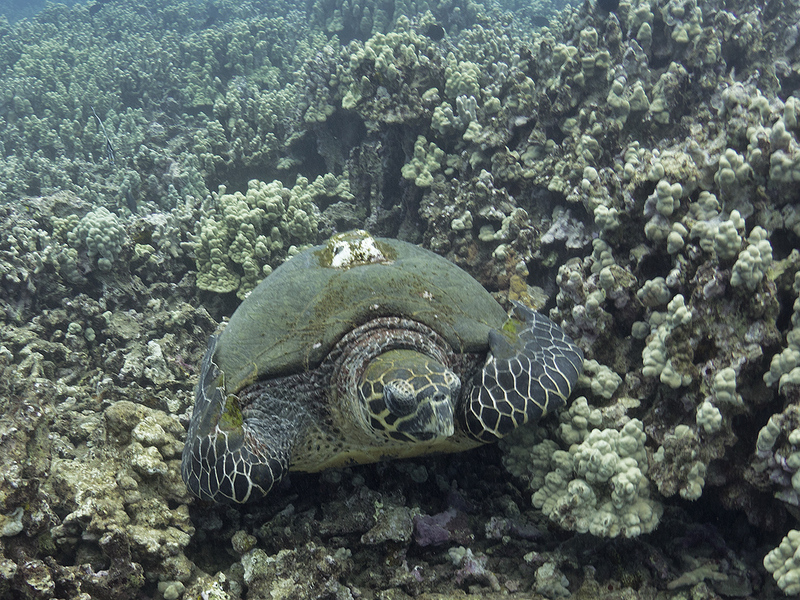 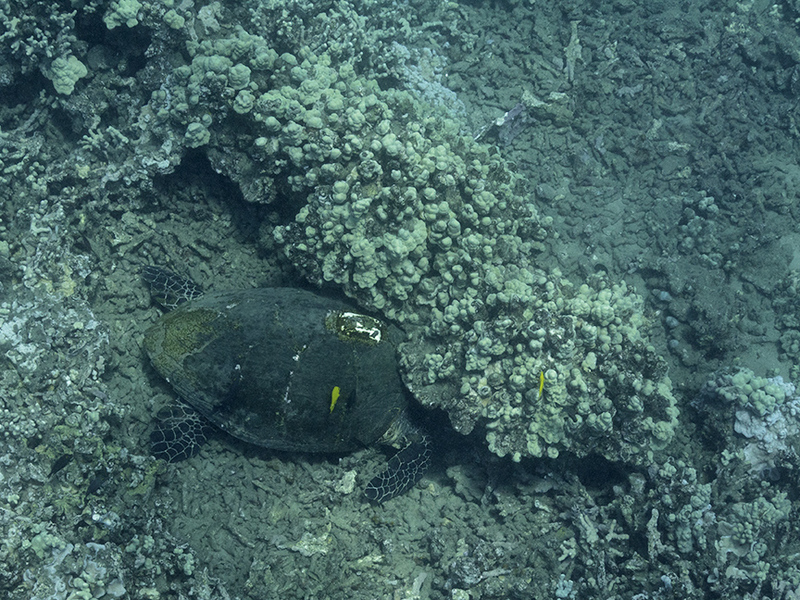 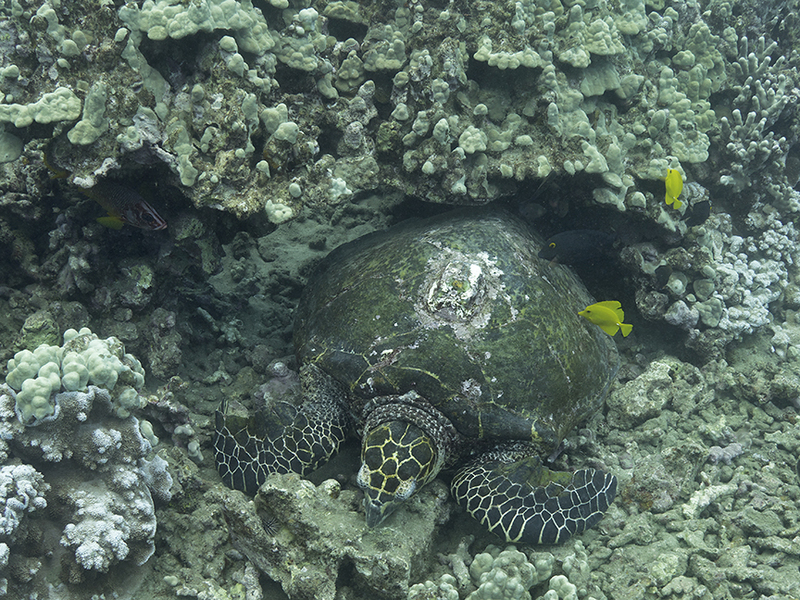 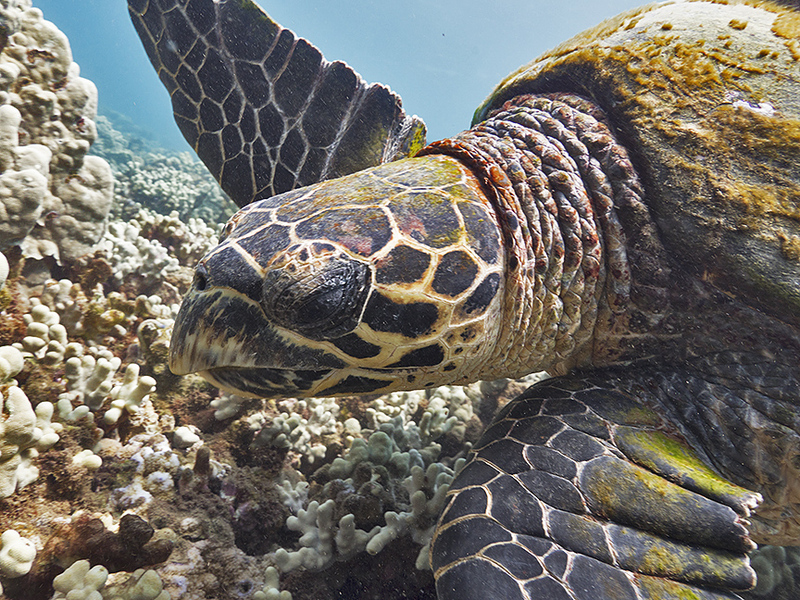 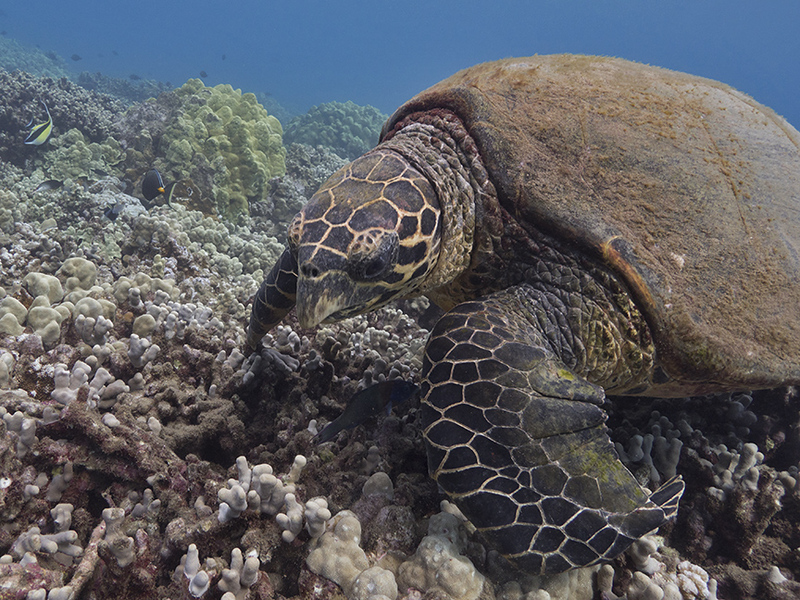 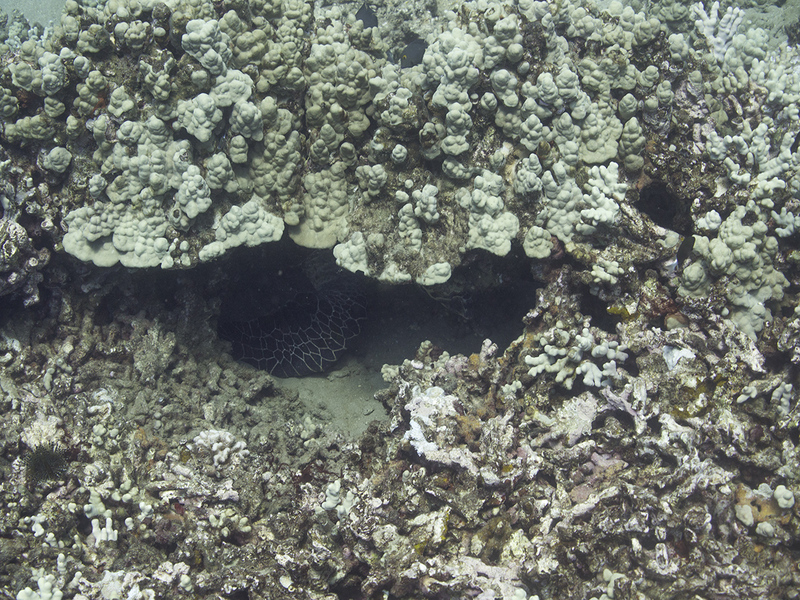 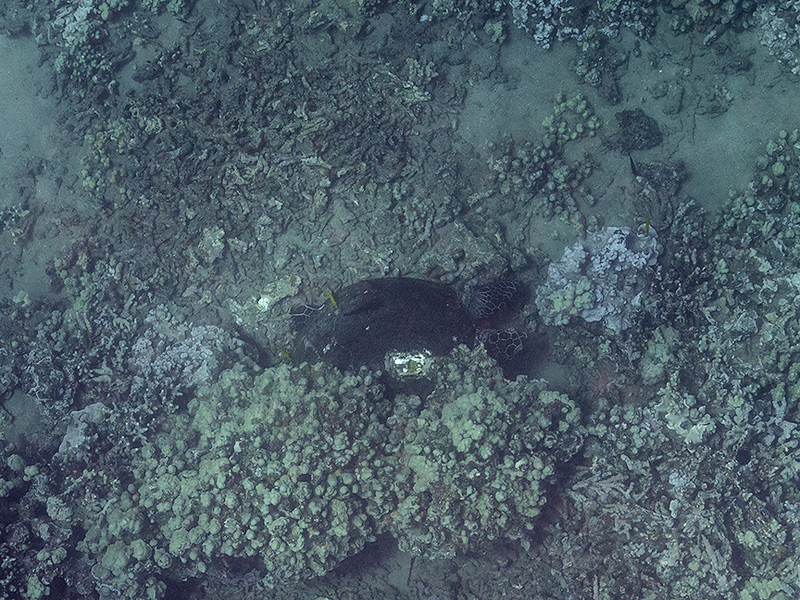 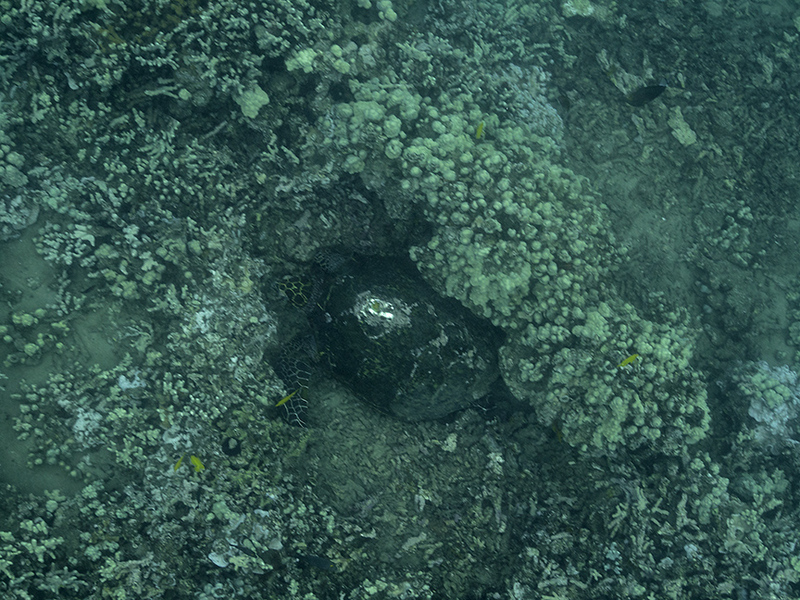 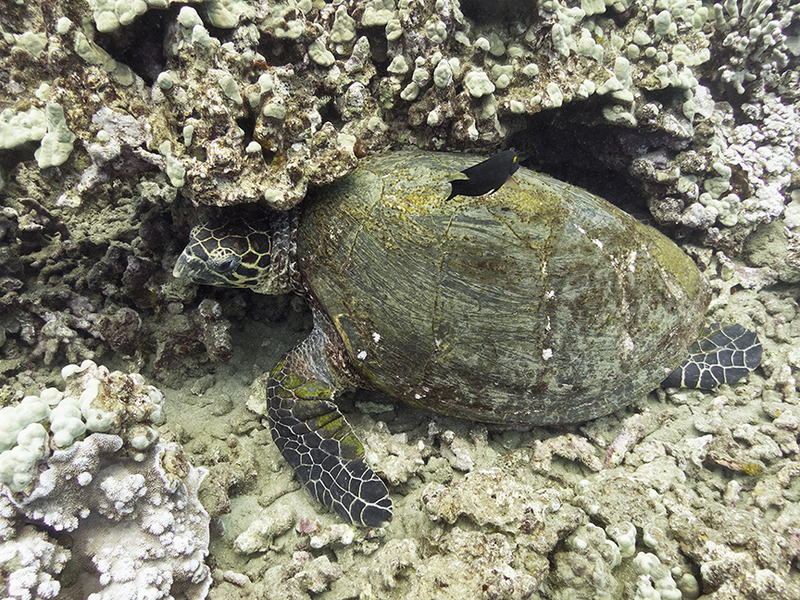 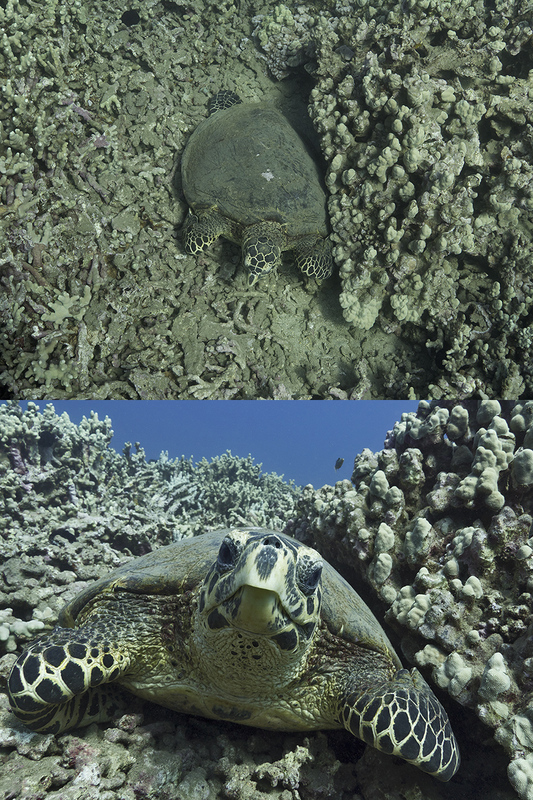 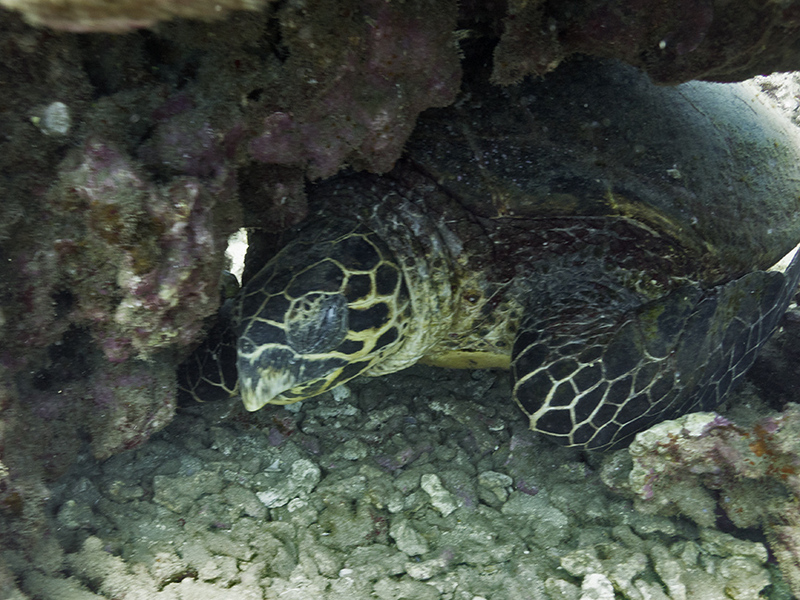 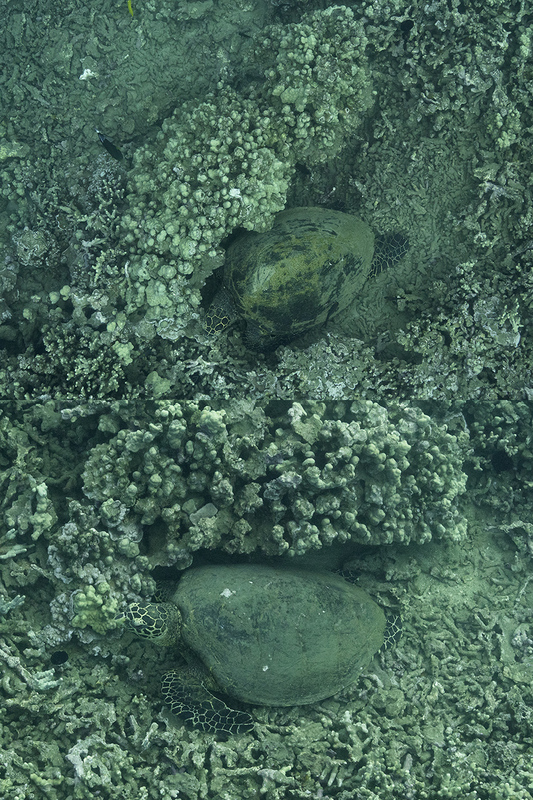 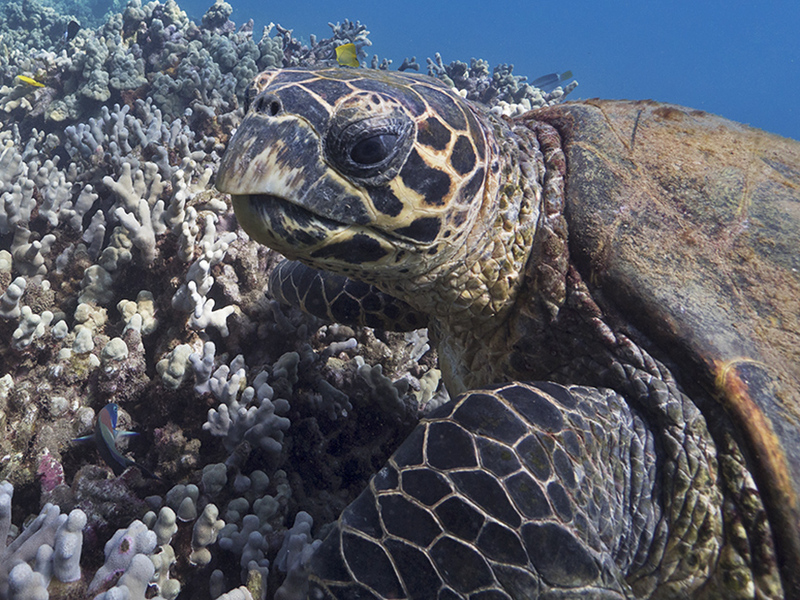 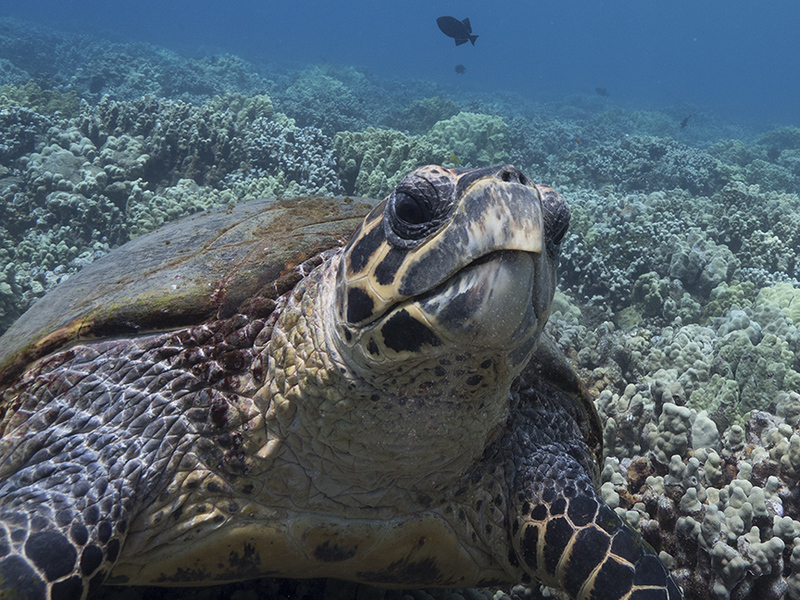 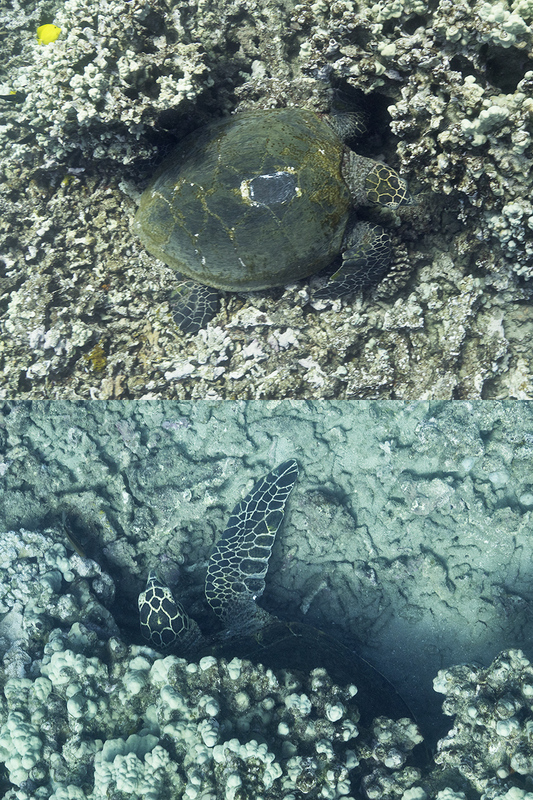 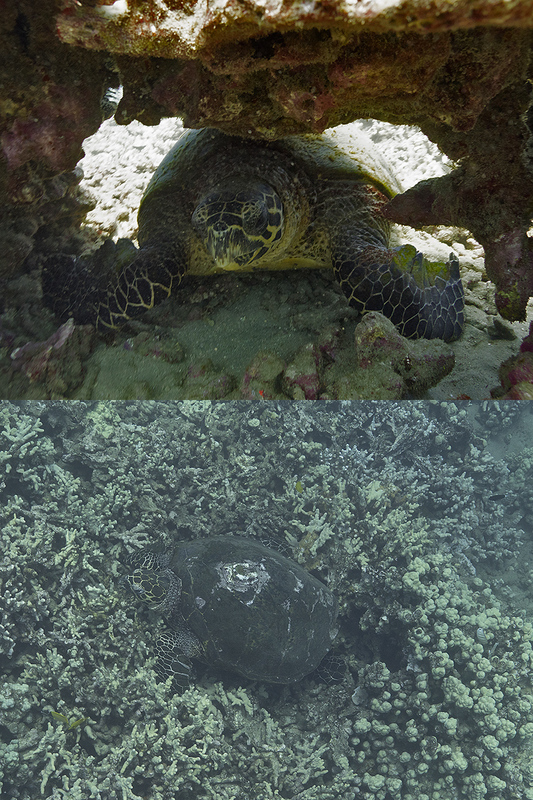 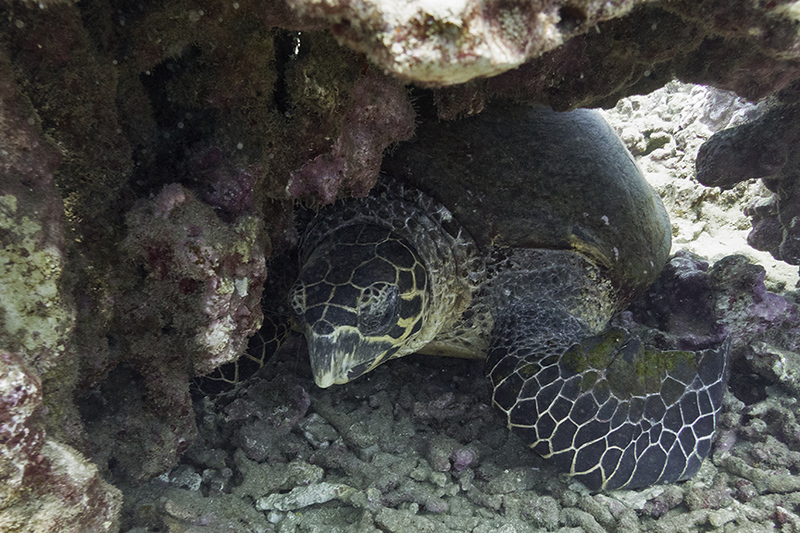 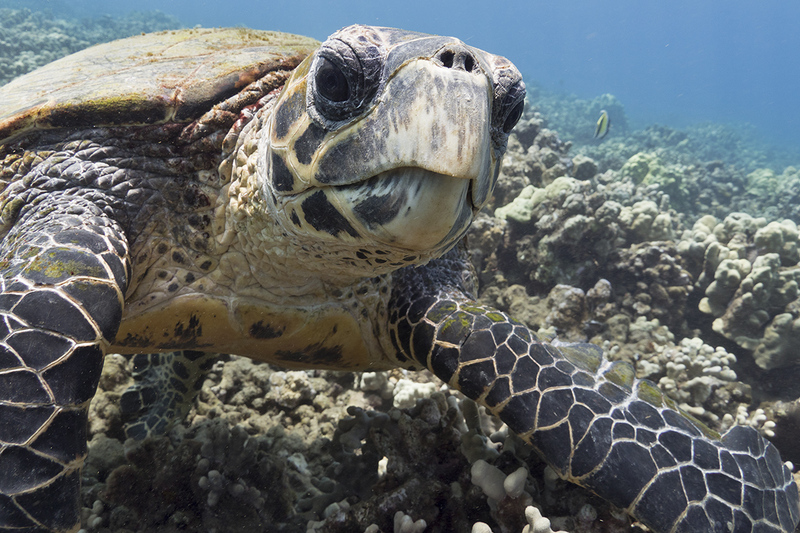 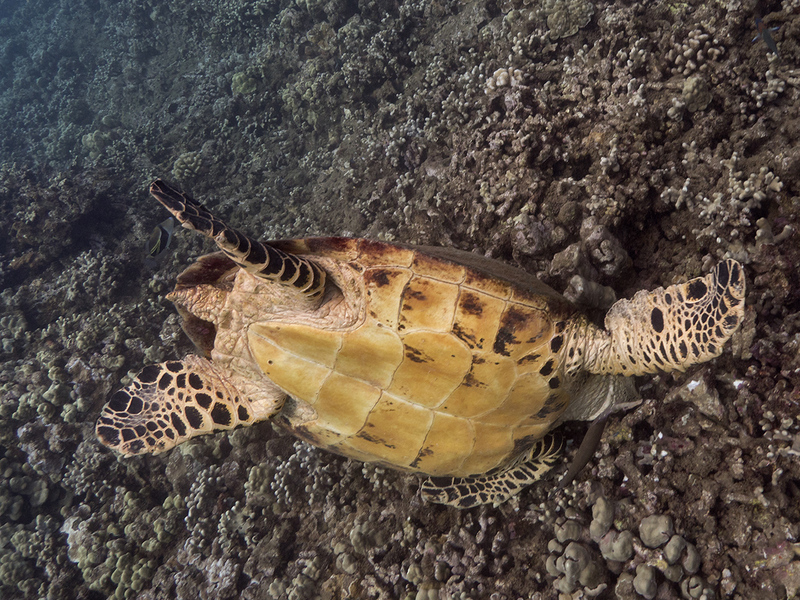 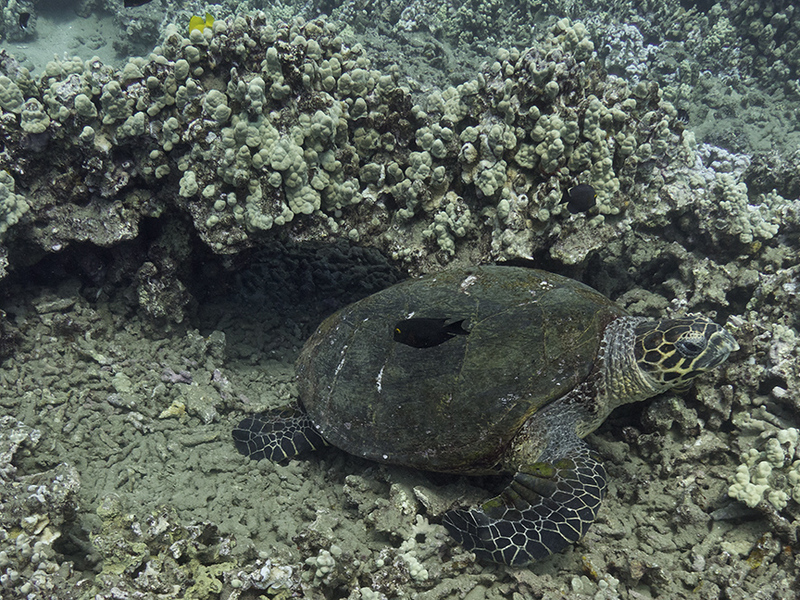 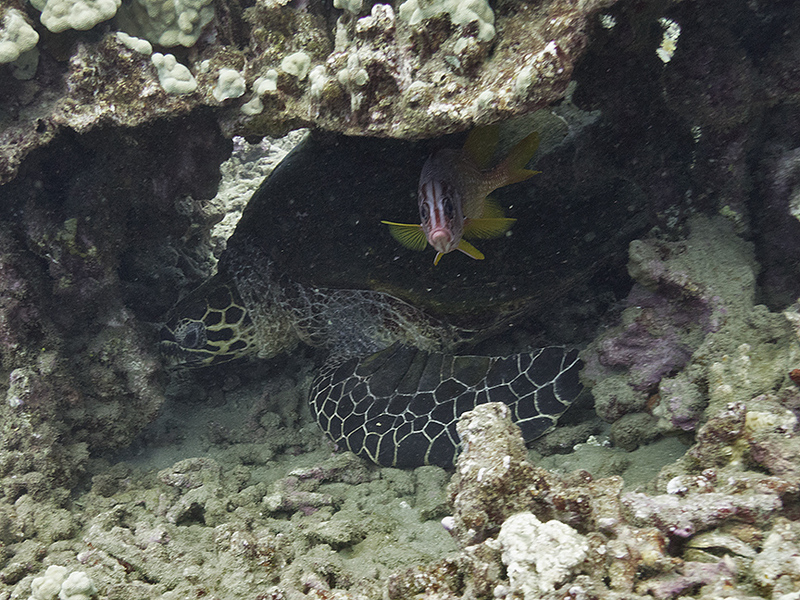 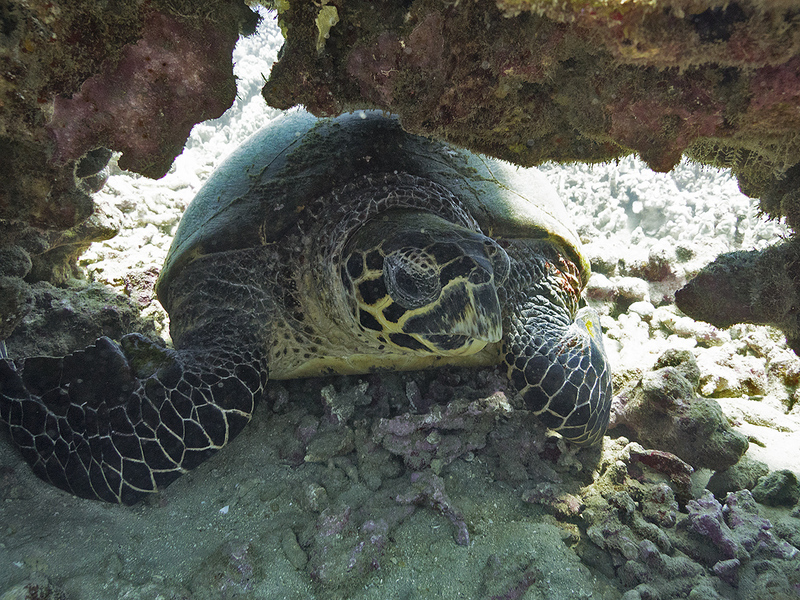 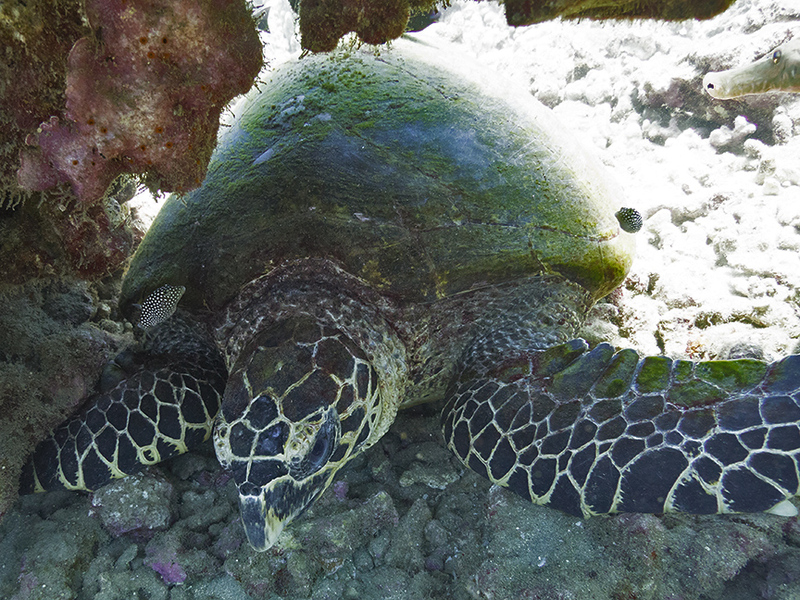 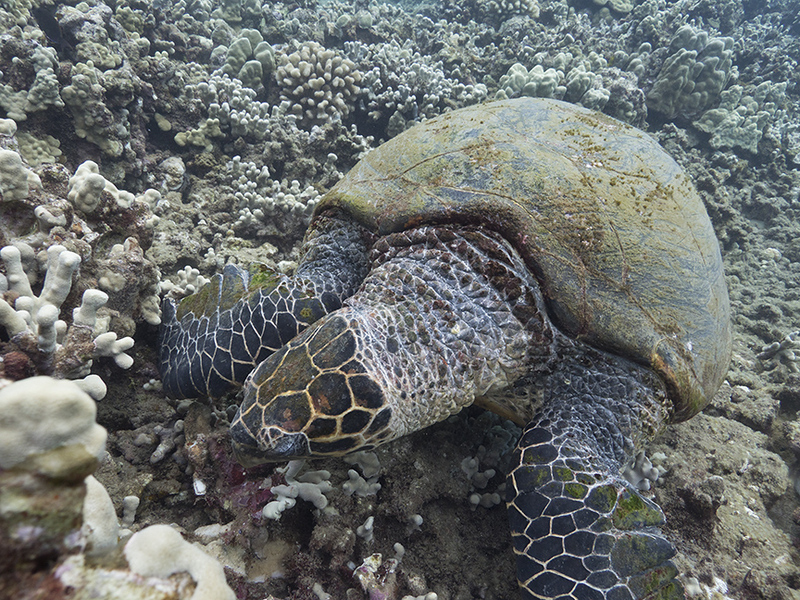 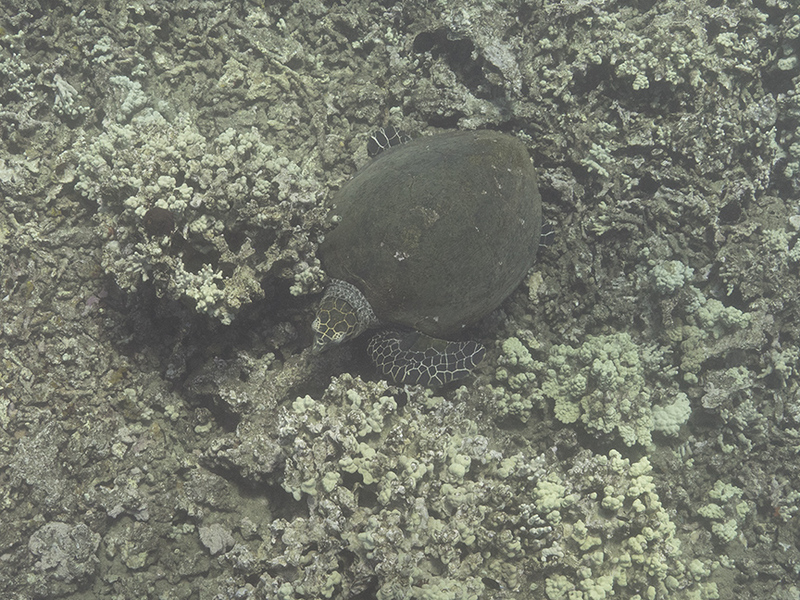 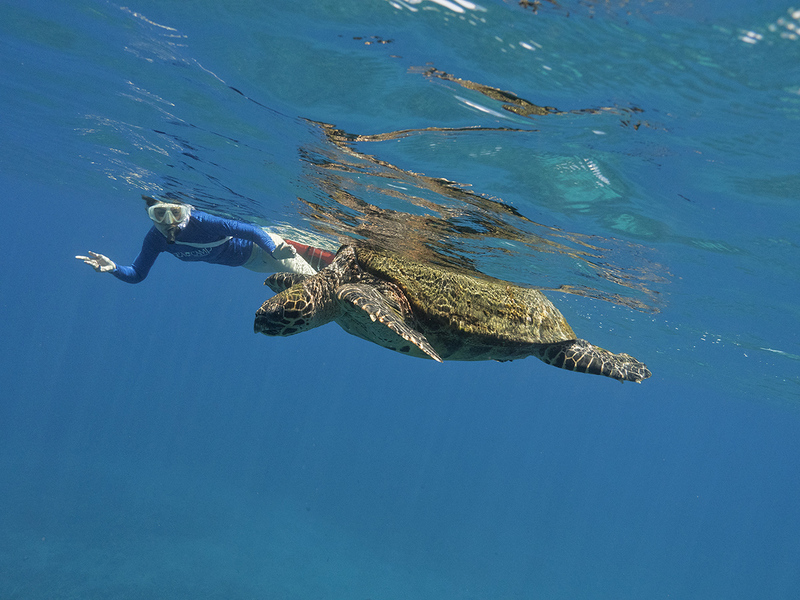 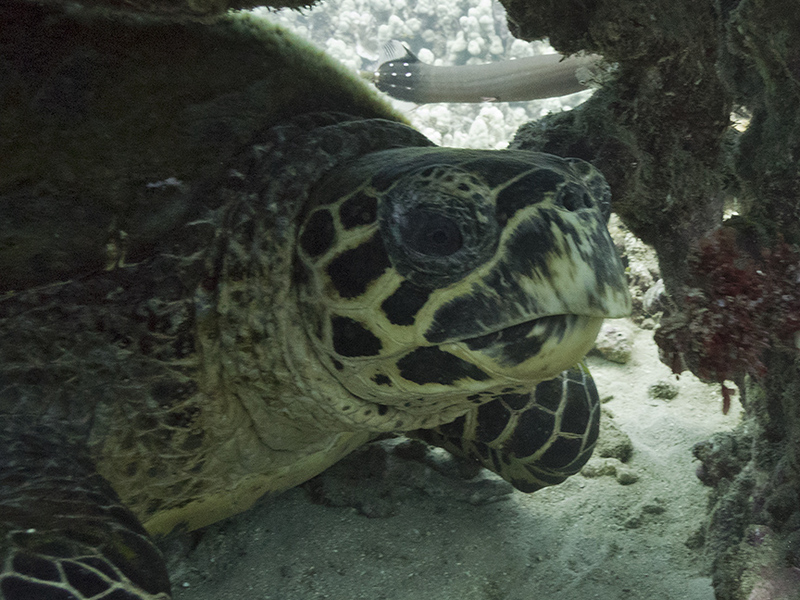 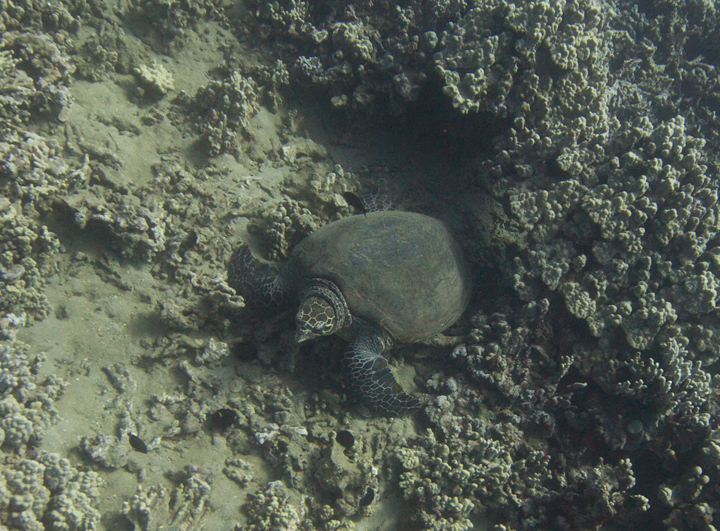 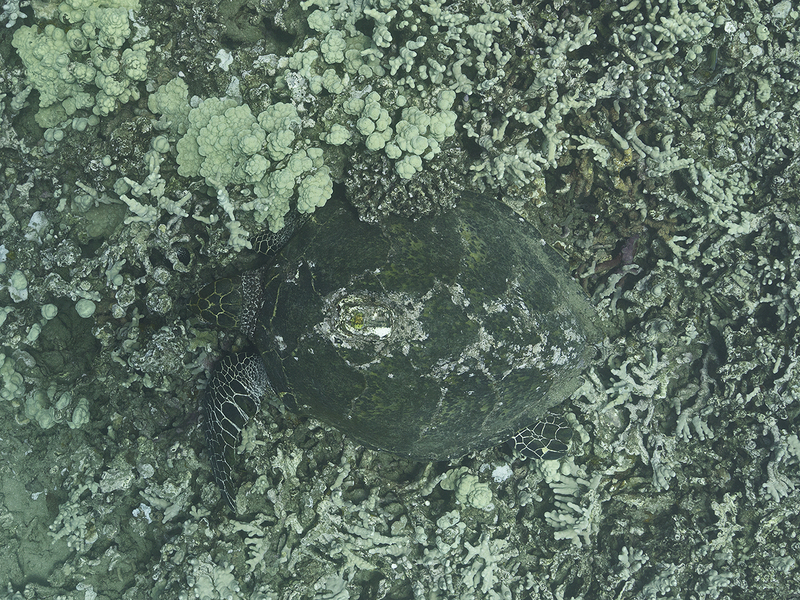 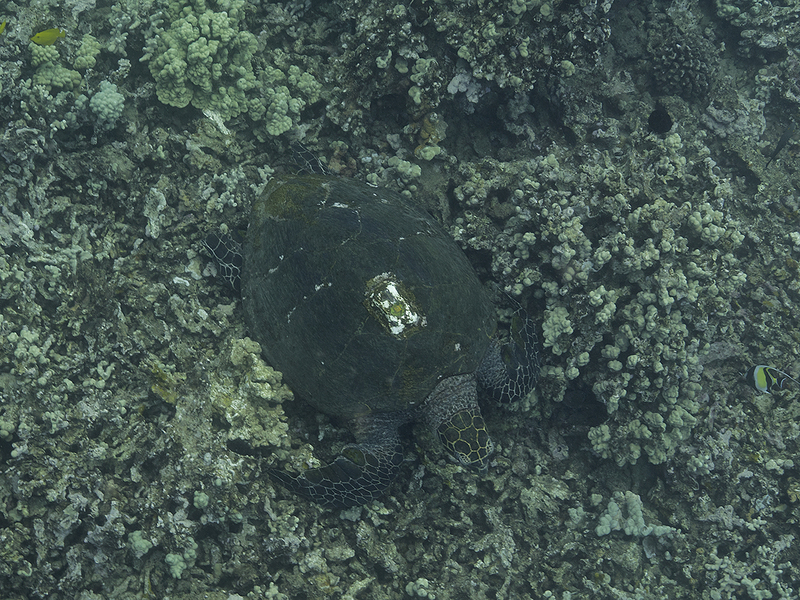 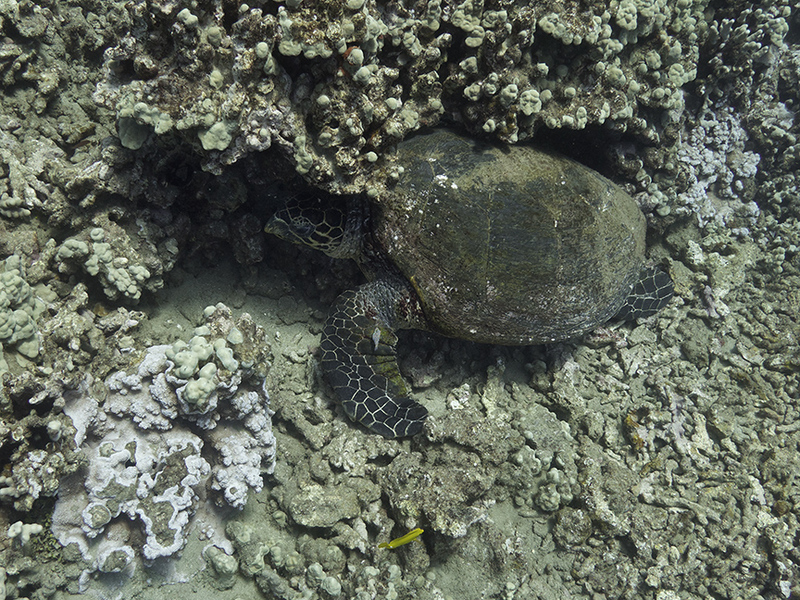 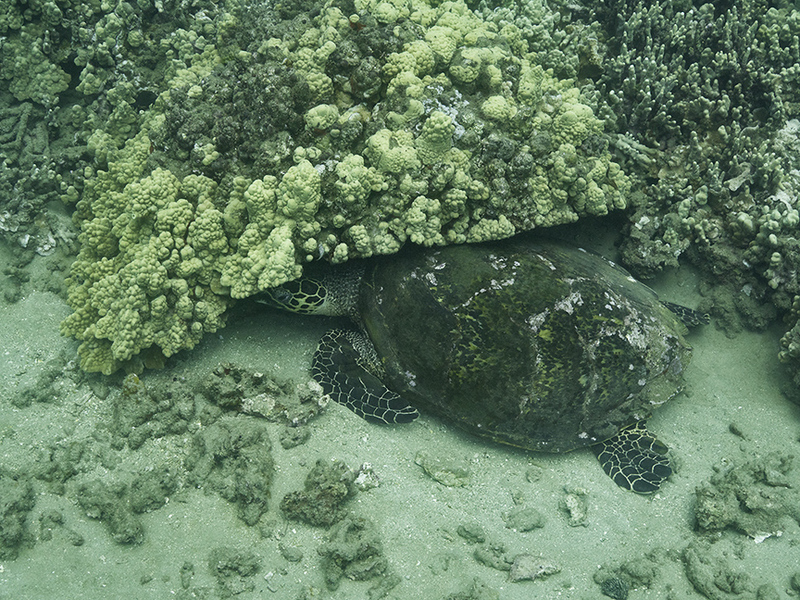 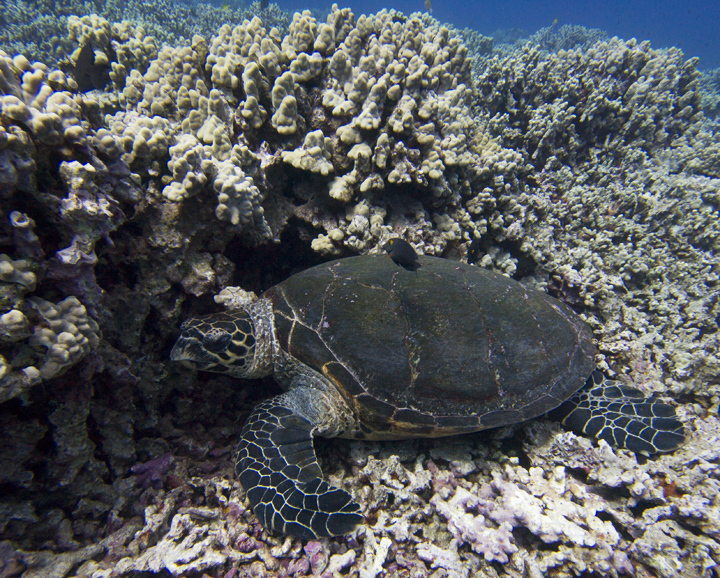 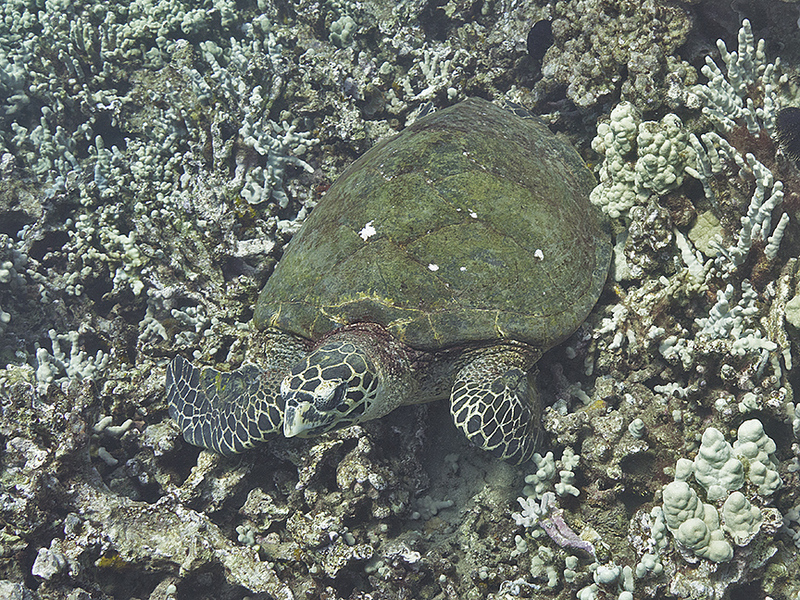 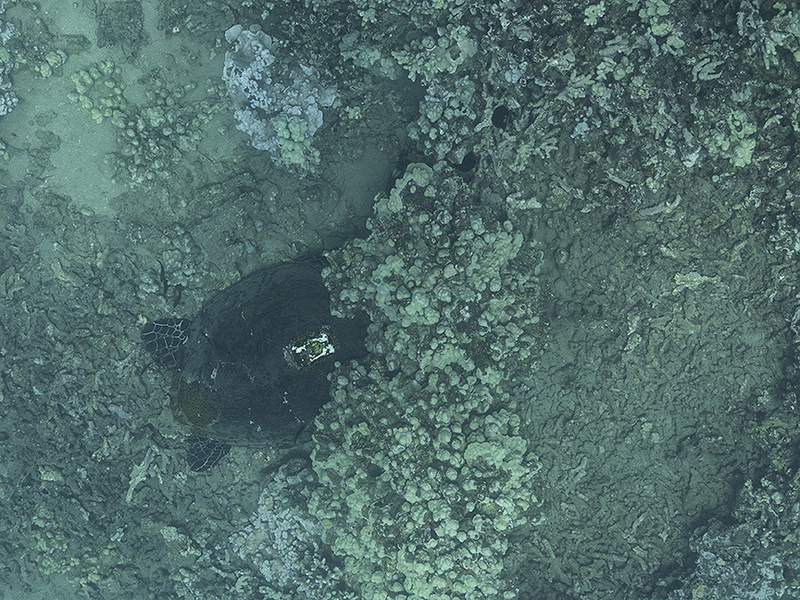 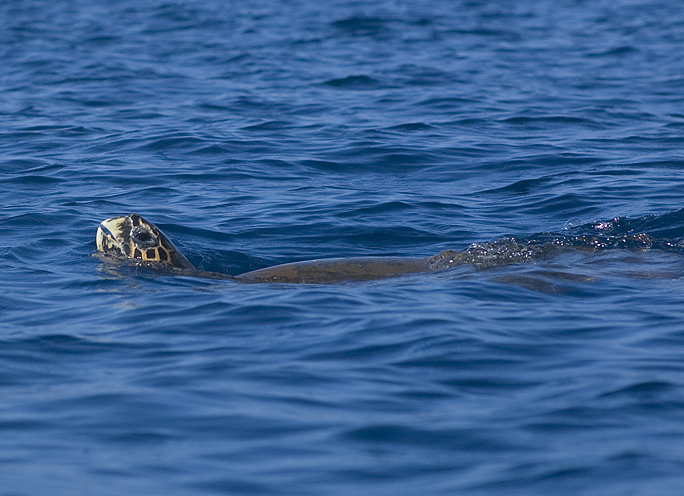 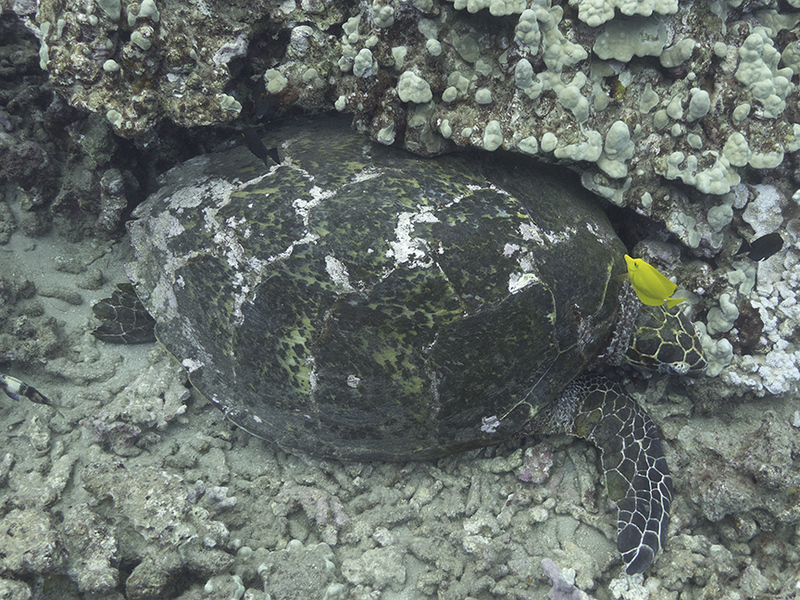 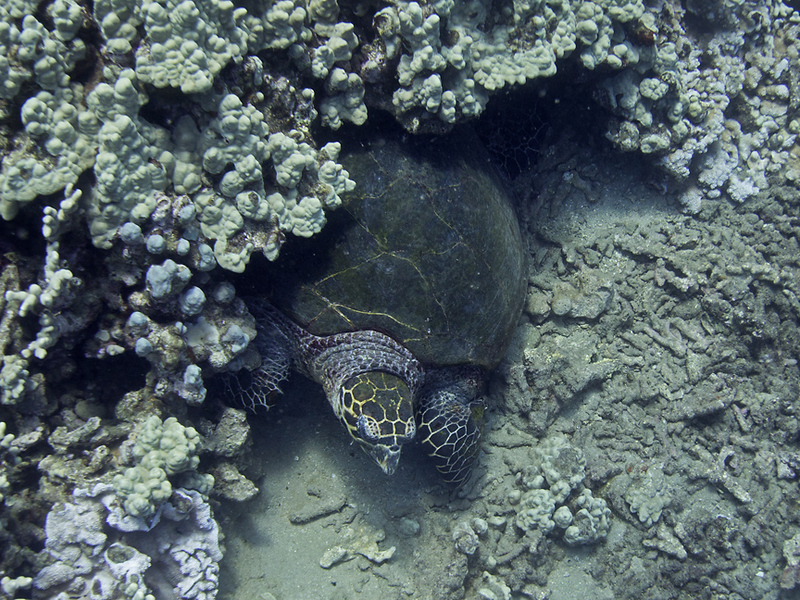 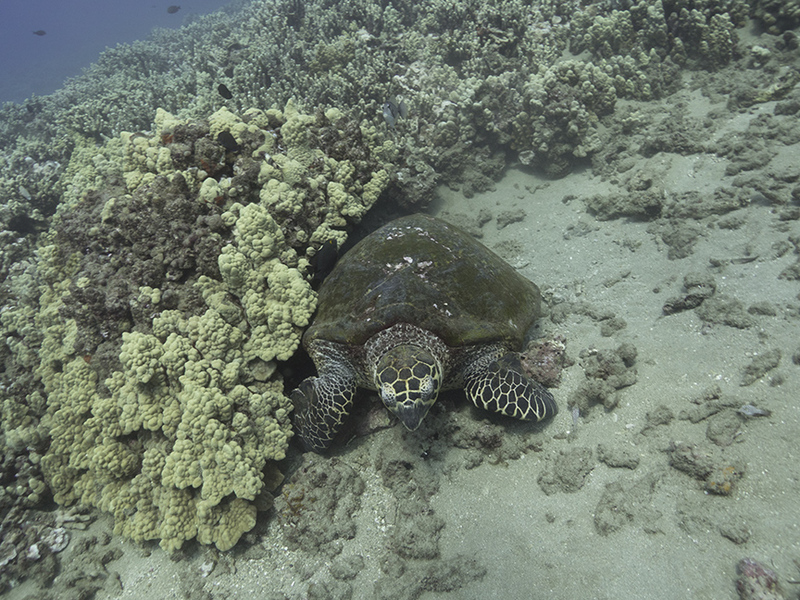 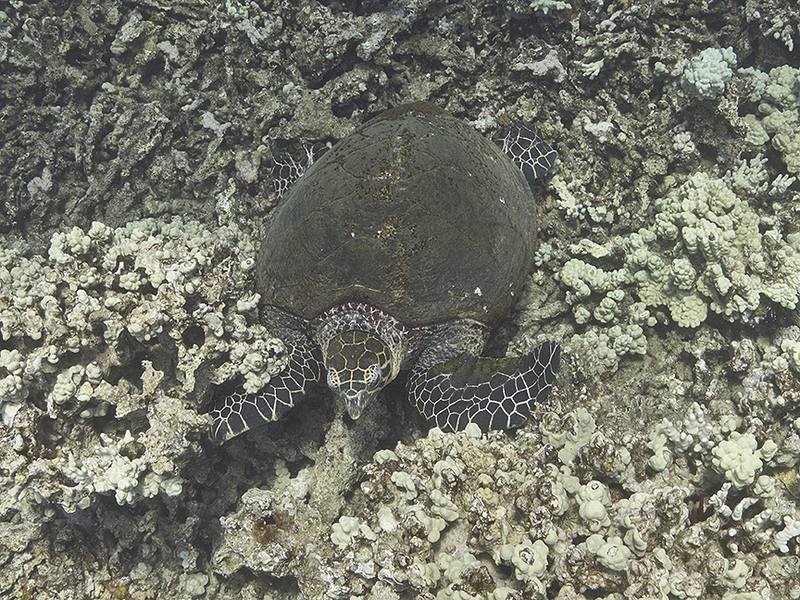 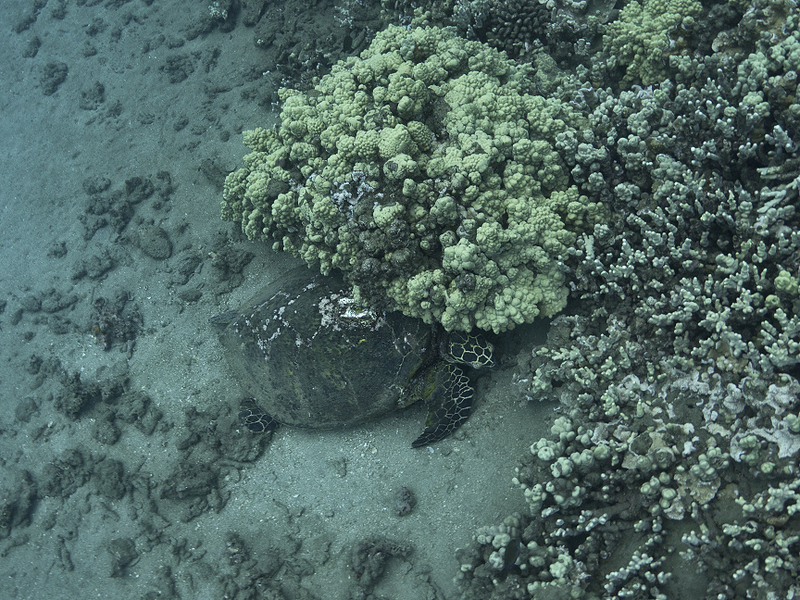 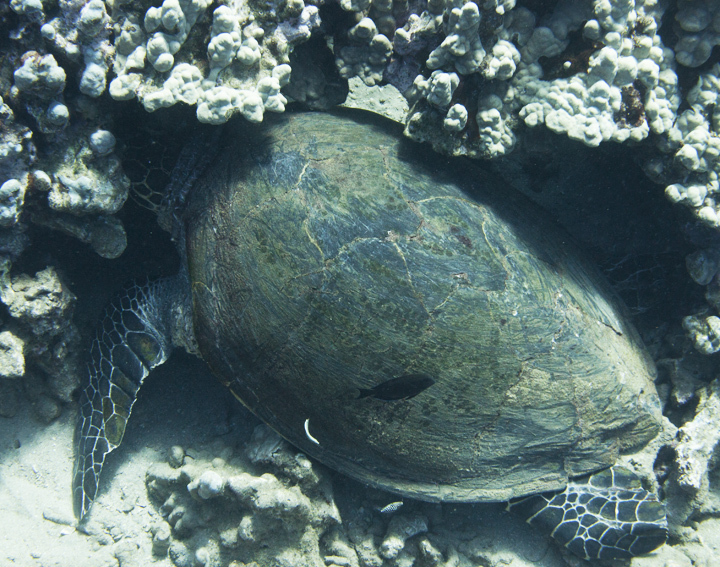 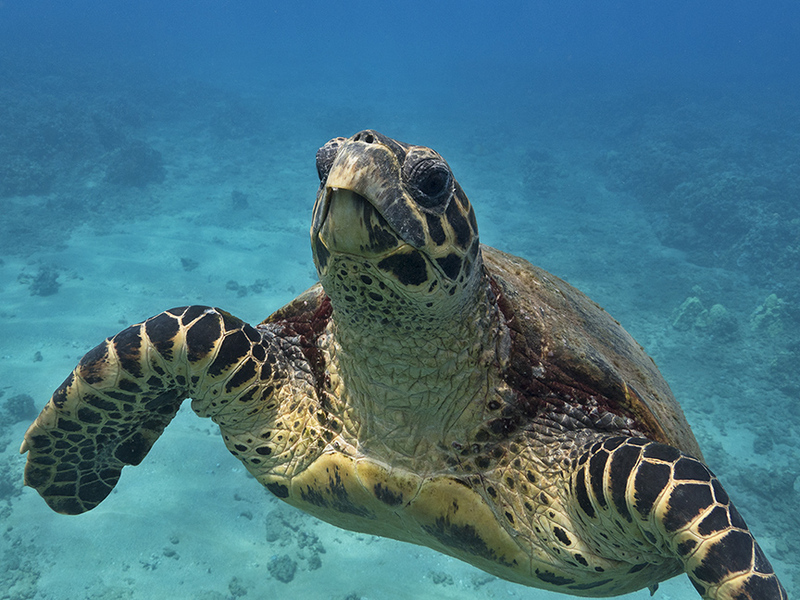 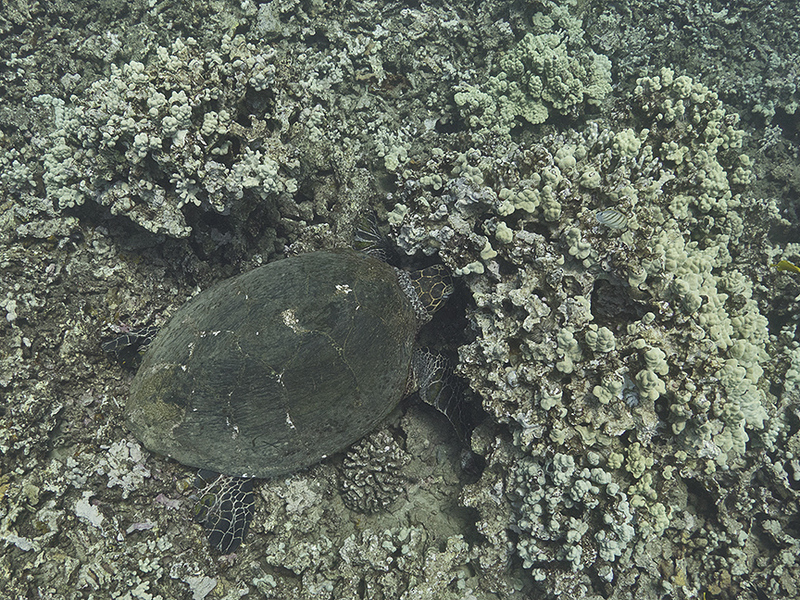 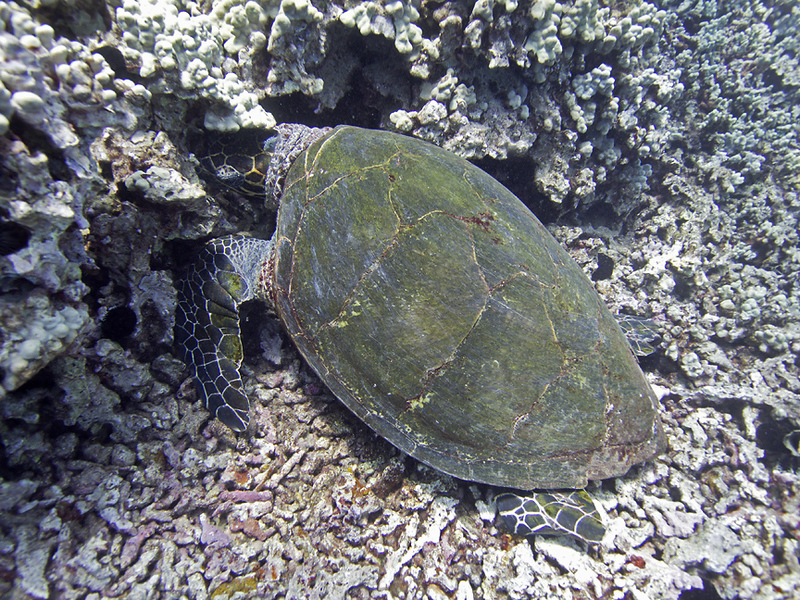 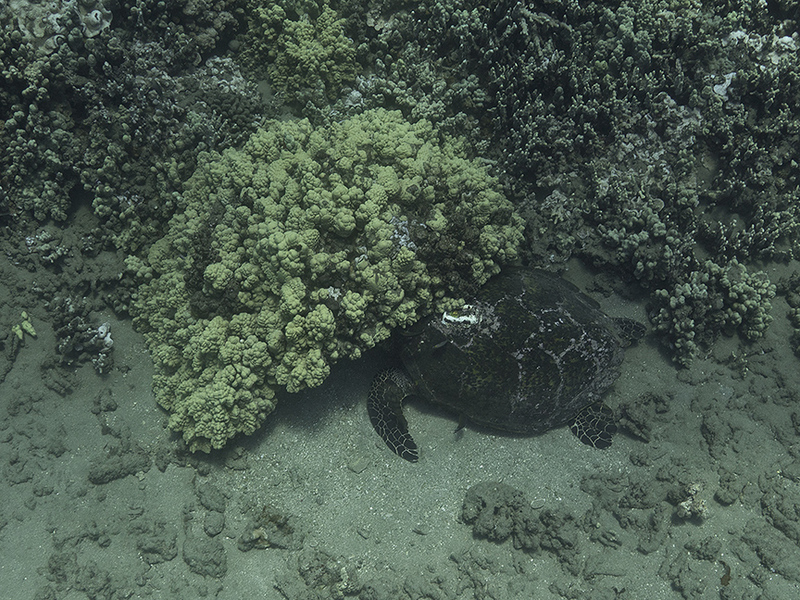 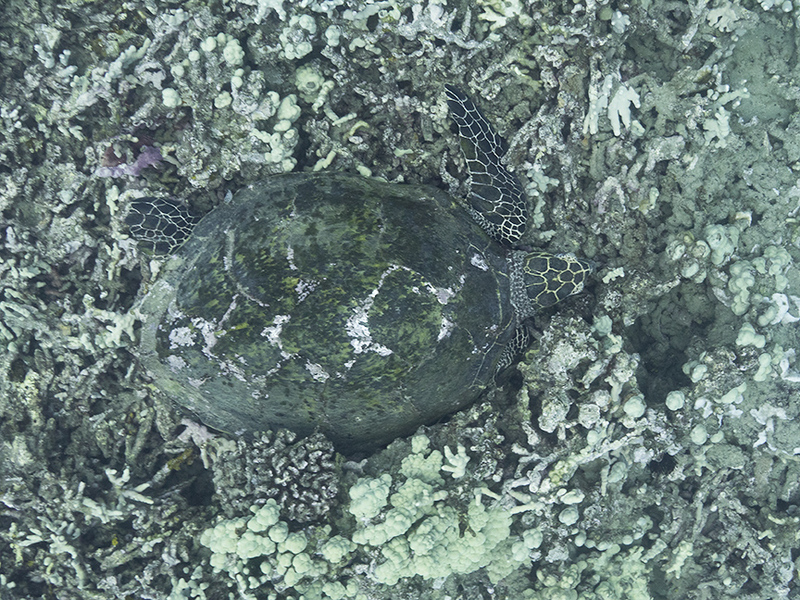 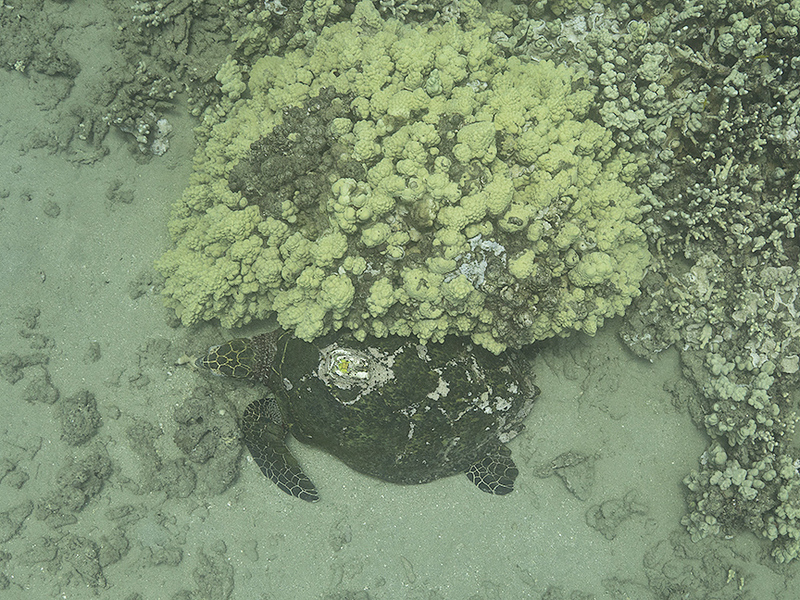 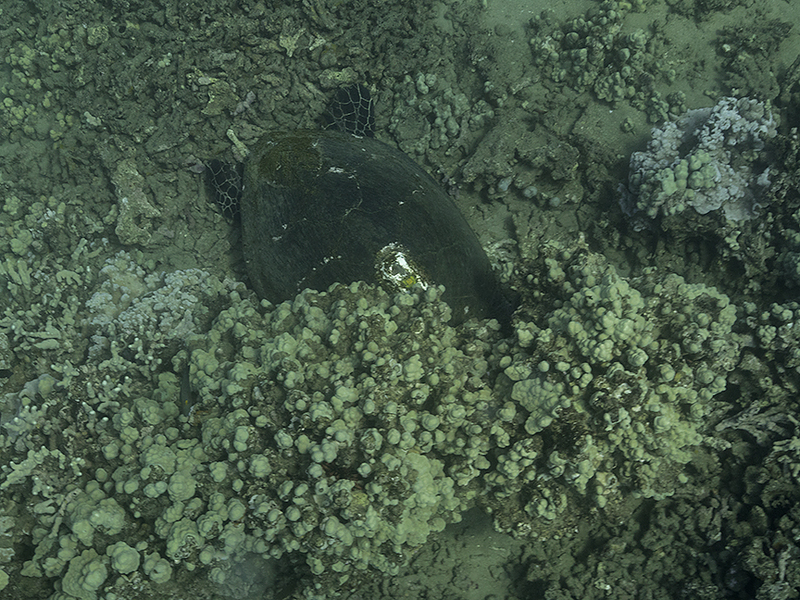 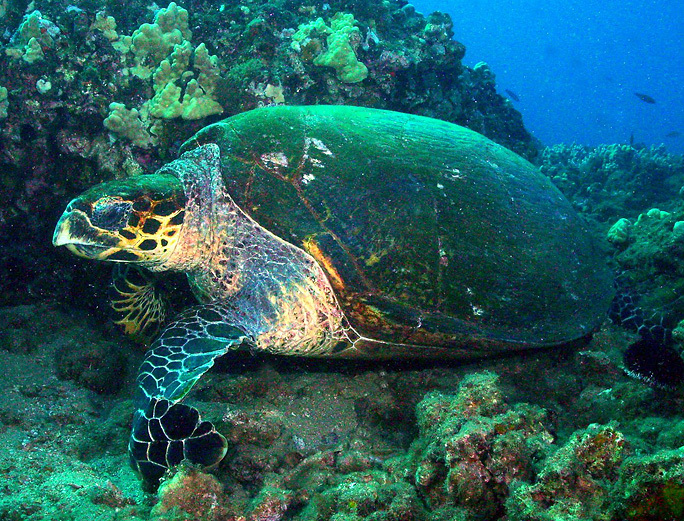 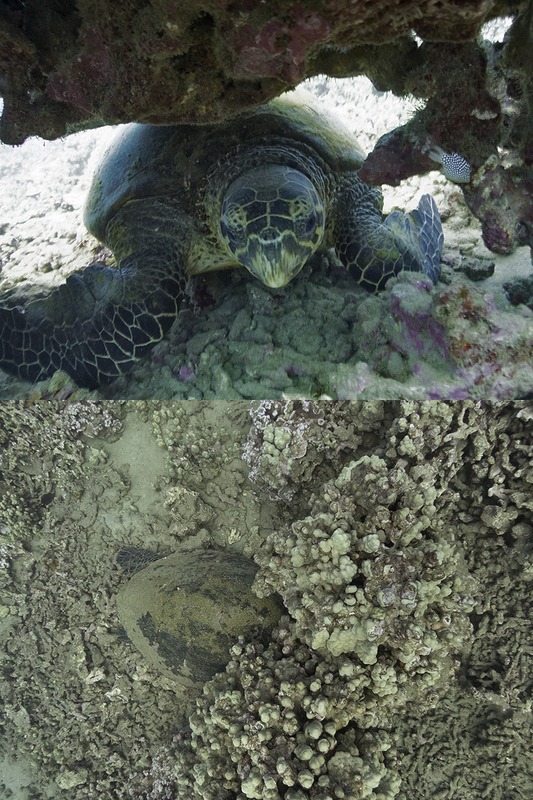 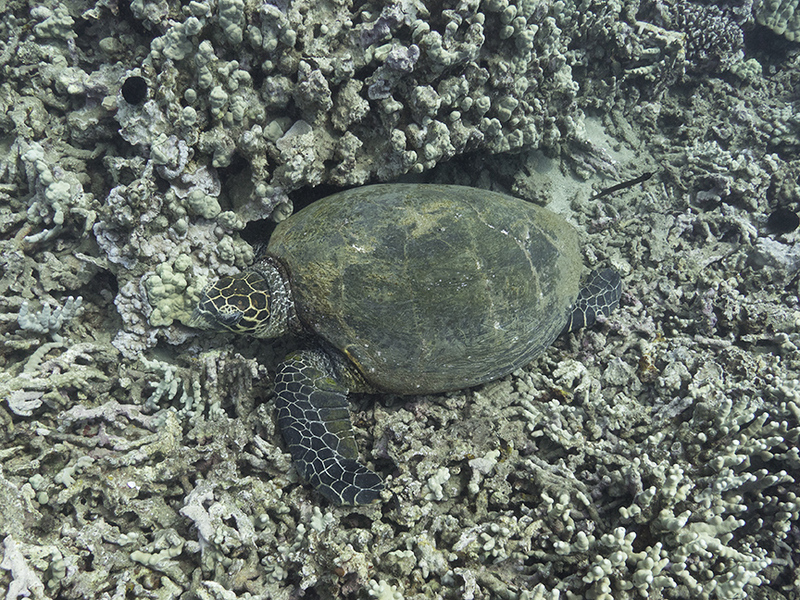 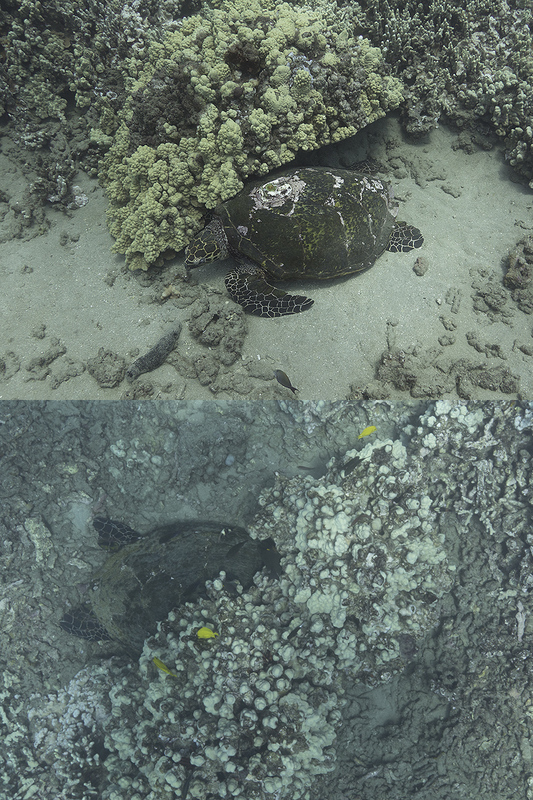 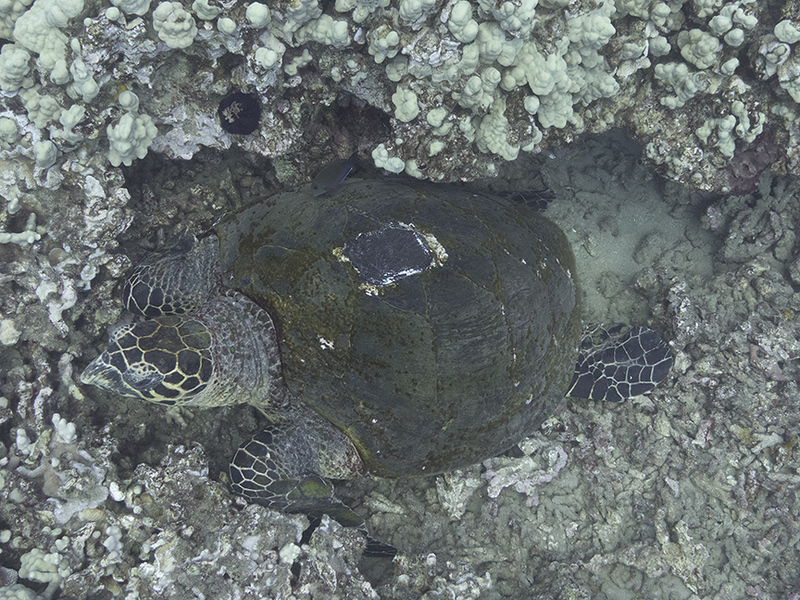 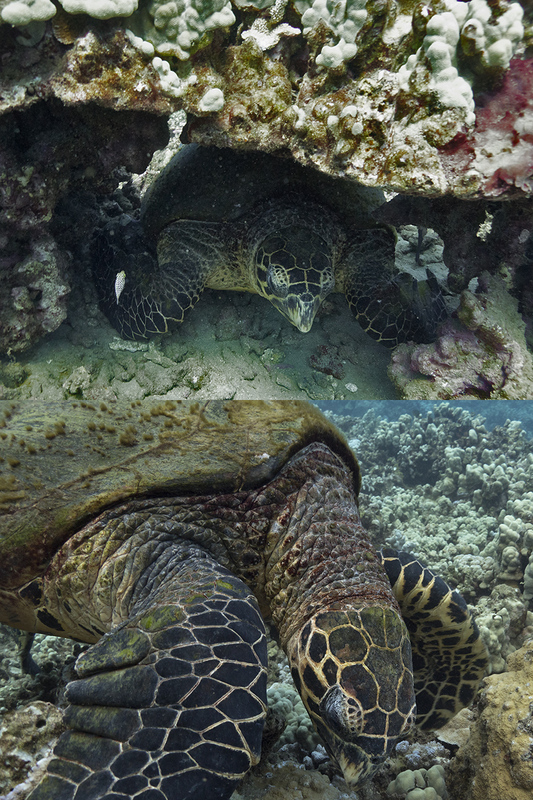 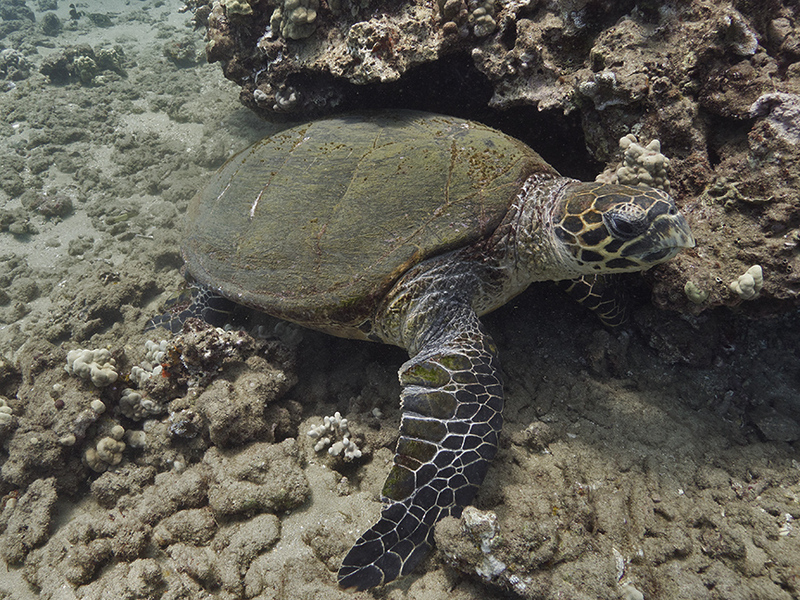 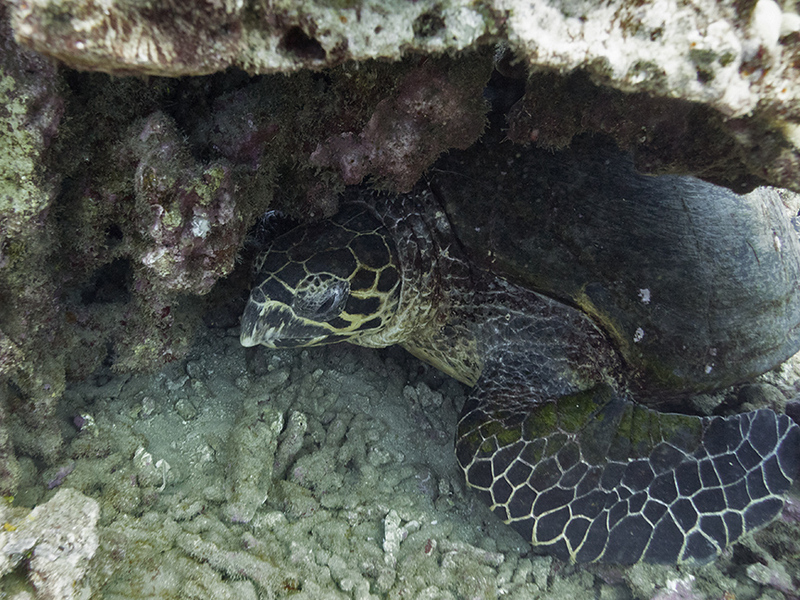 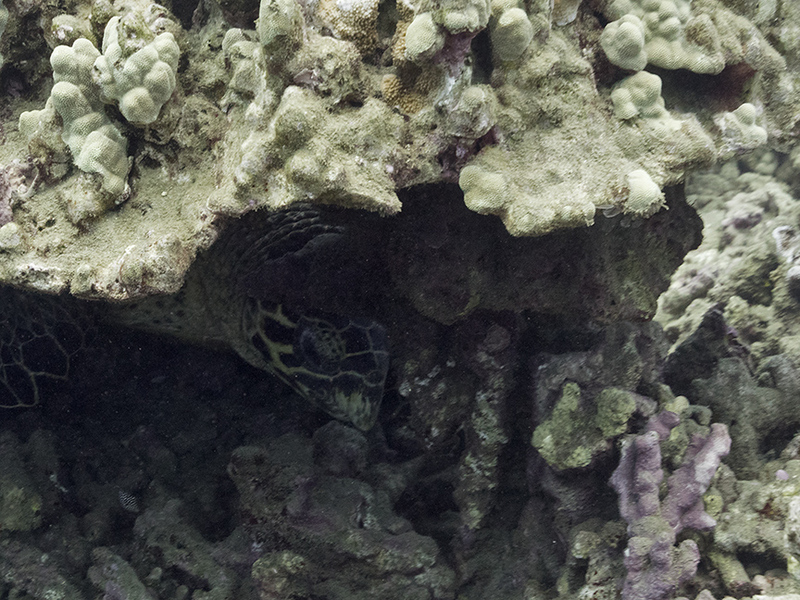 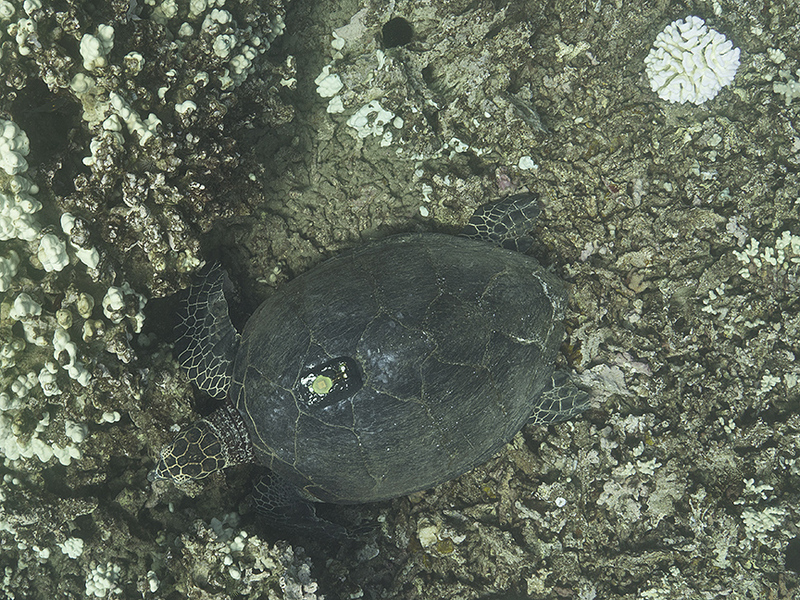 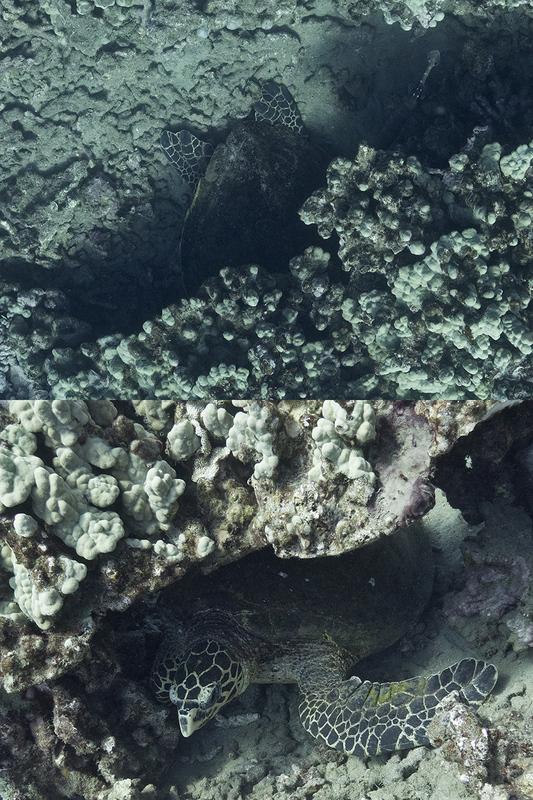 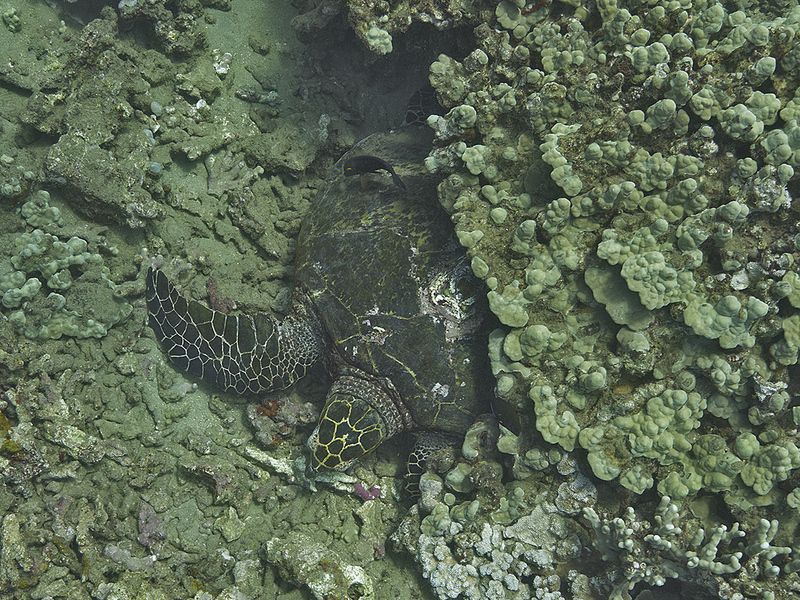 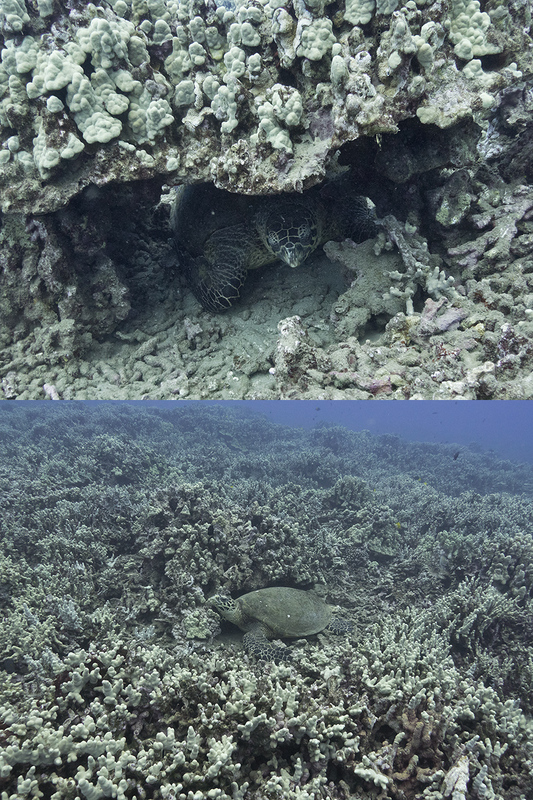 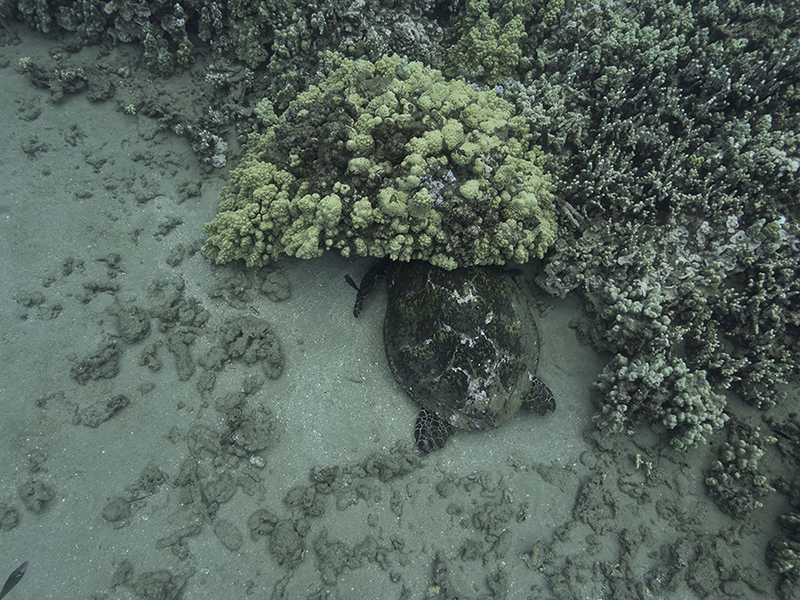 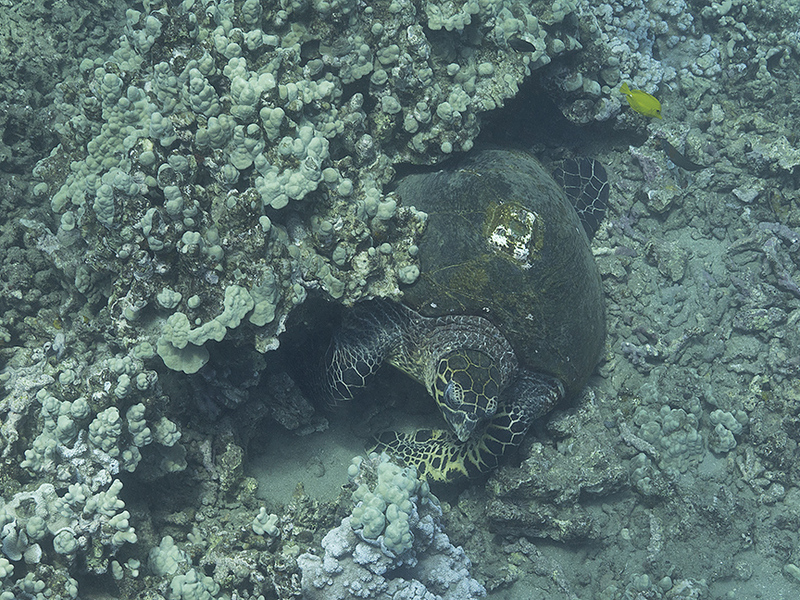 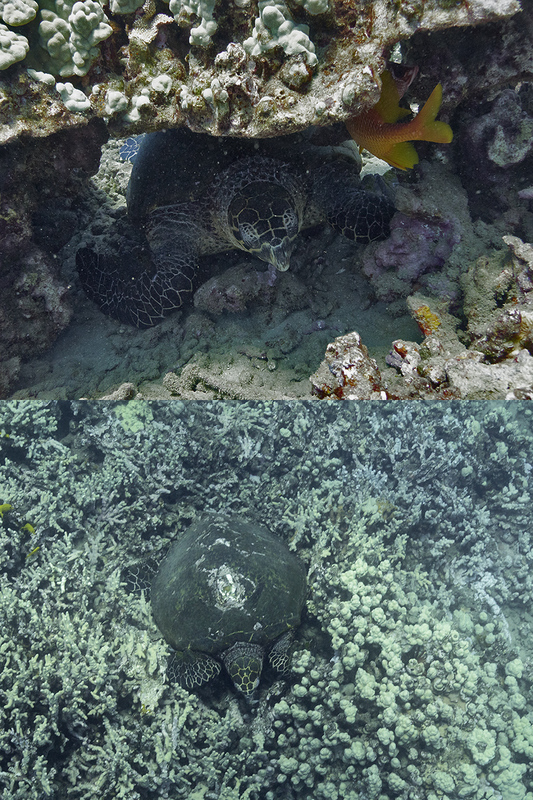 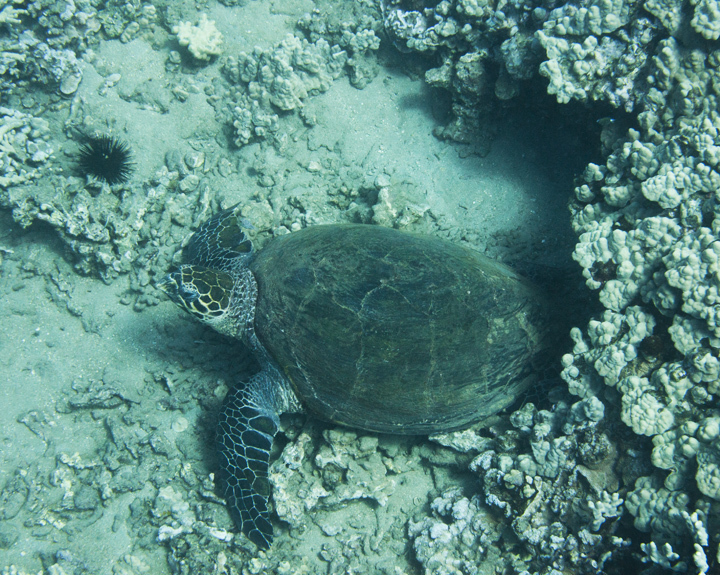 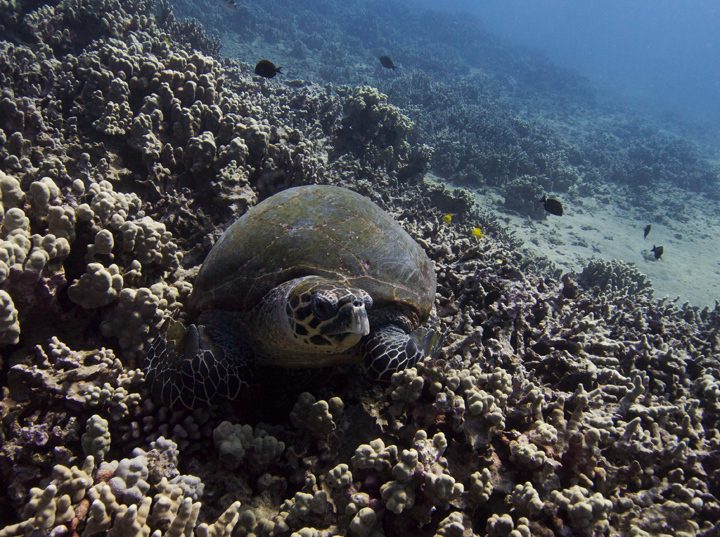 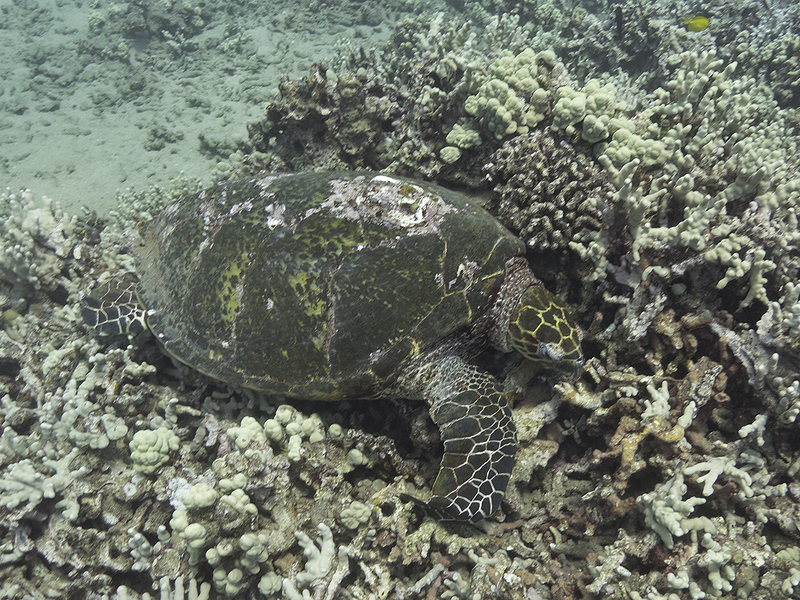 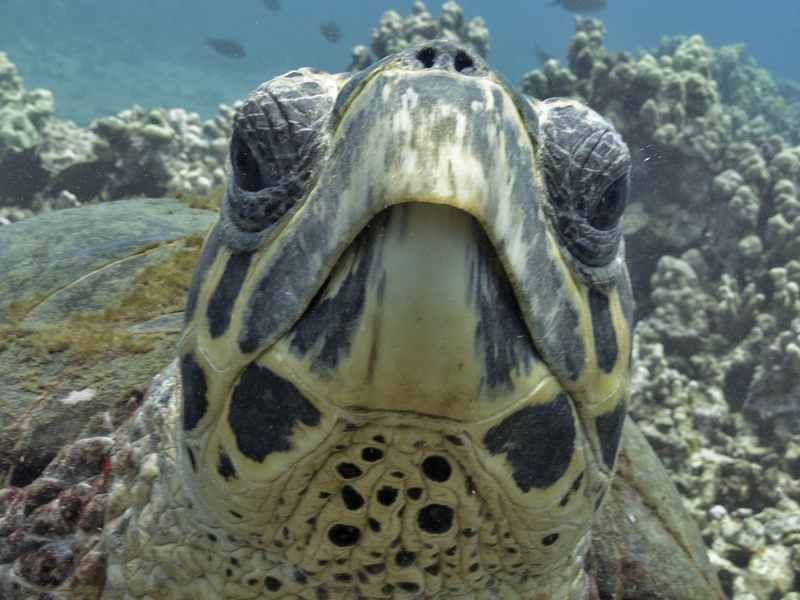 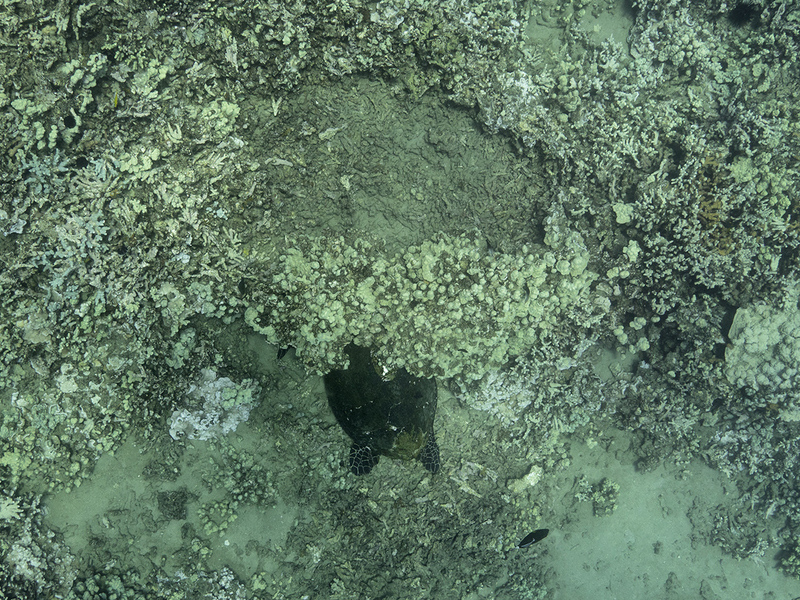 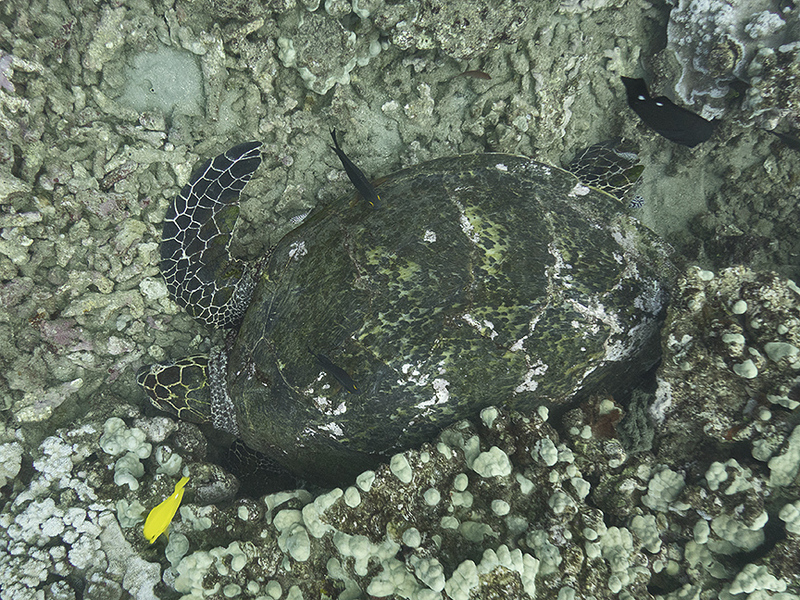 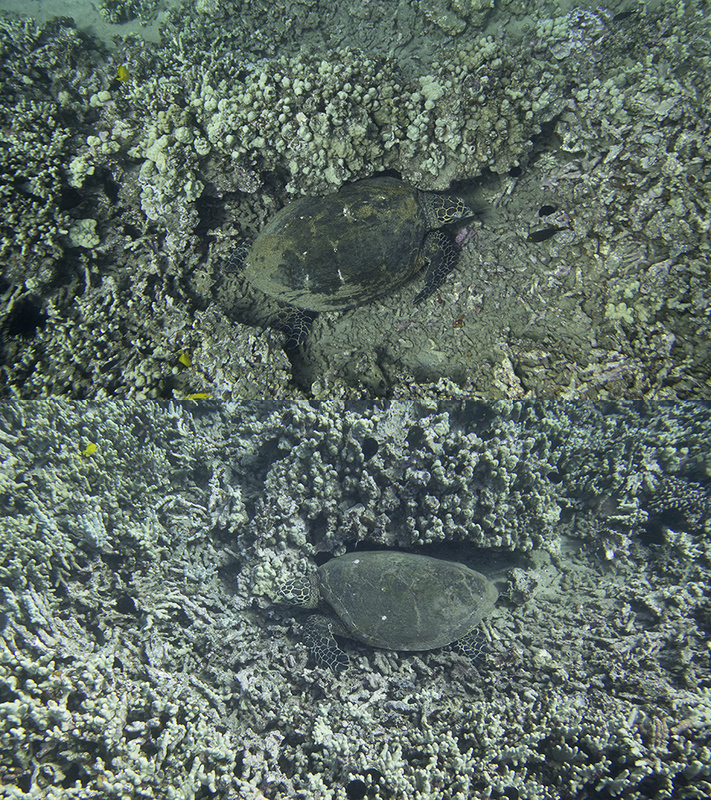 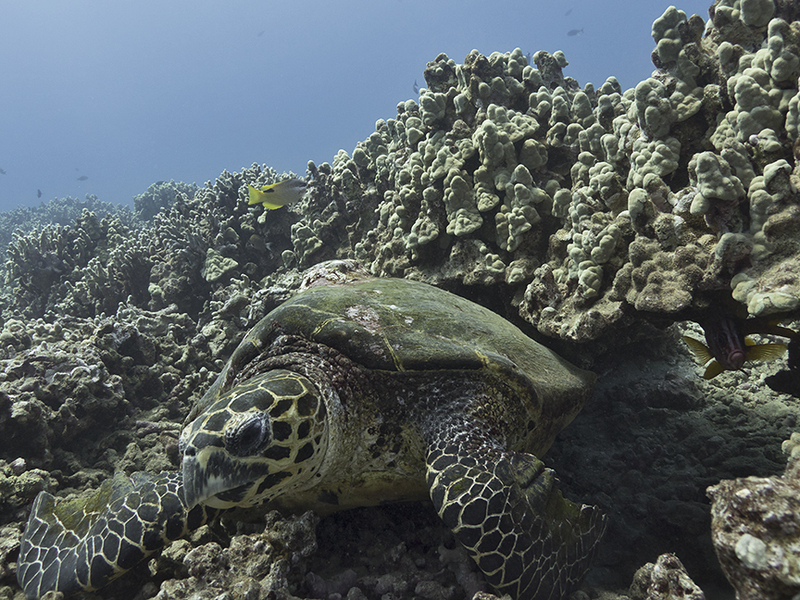 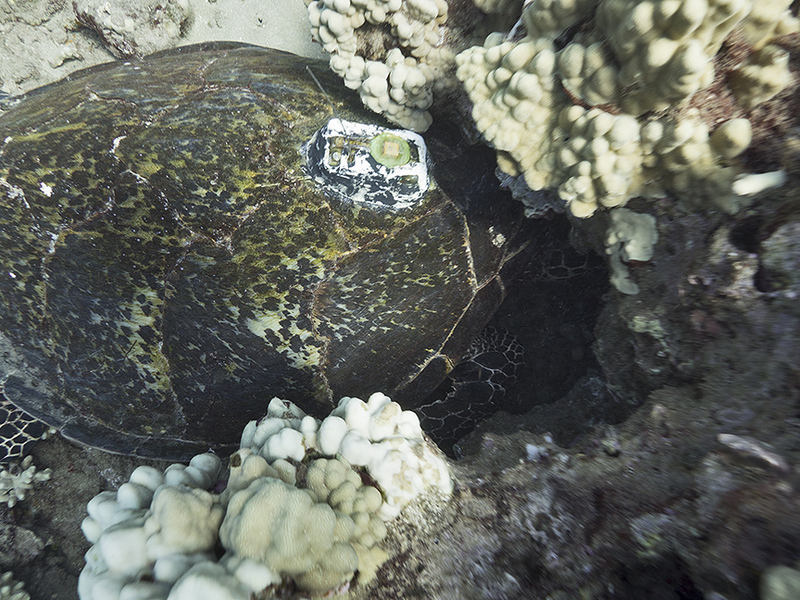 Below are links to galeries (by year) of images of Hawksbill turtles. 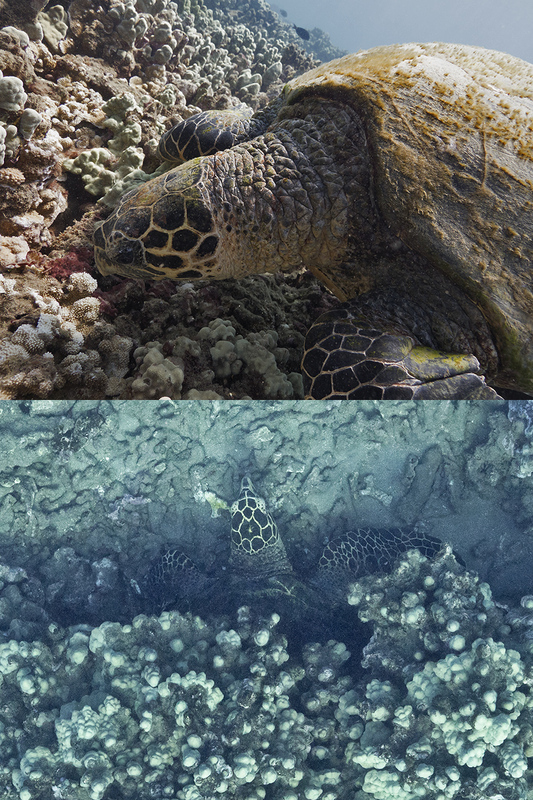 Unless otherwise stated, these were all taken at Airport Beach. 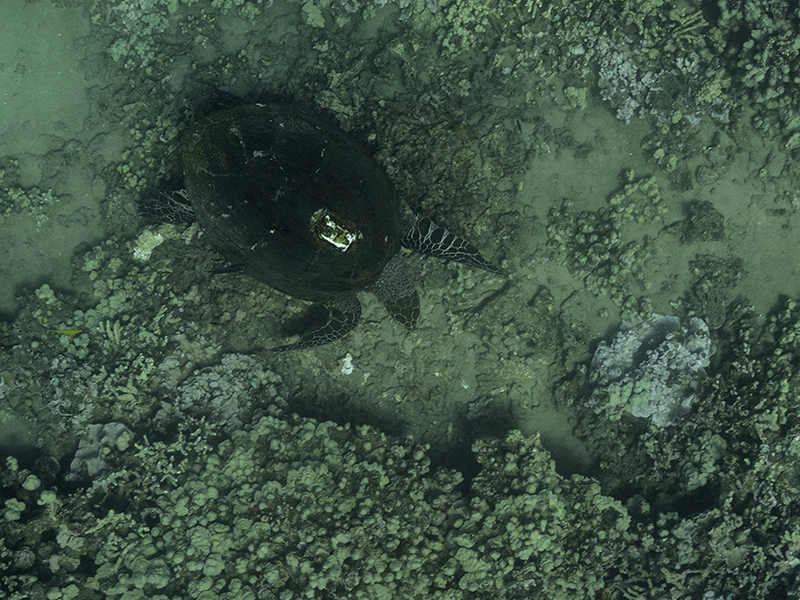 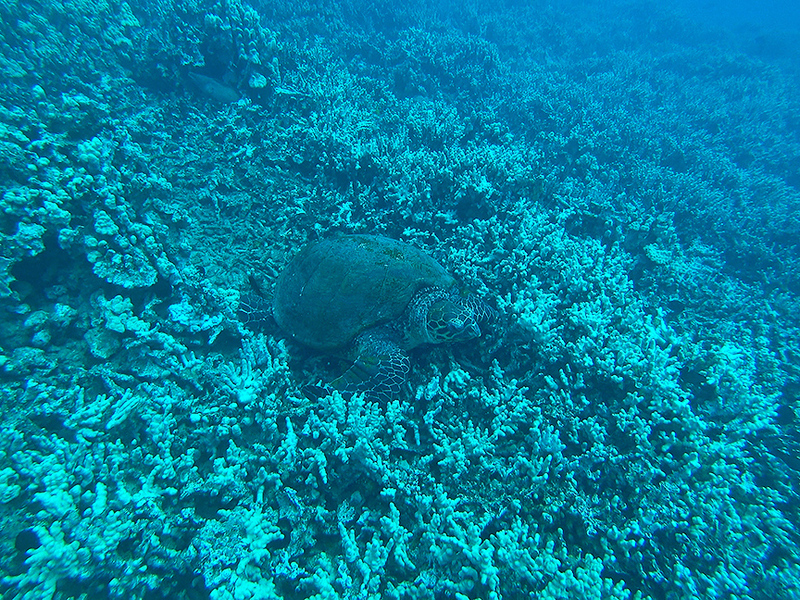 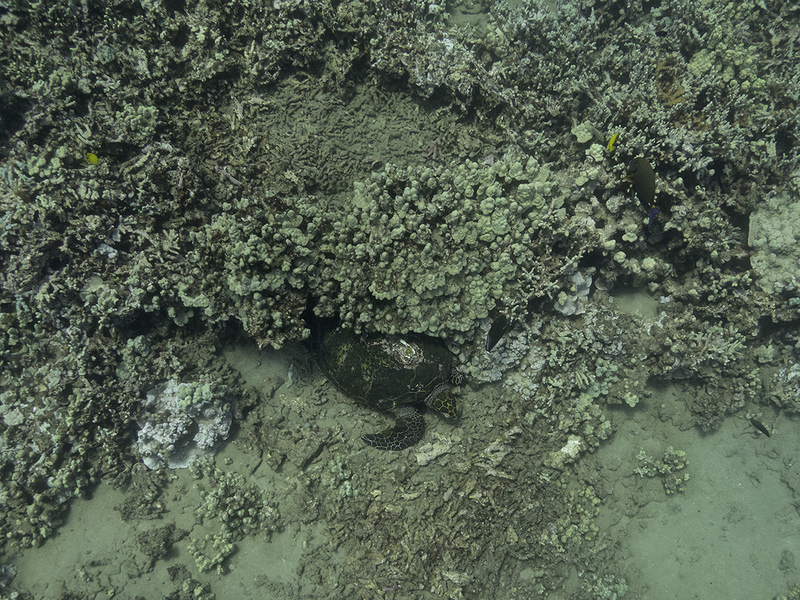 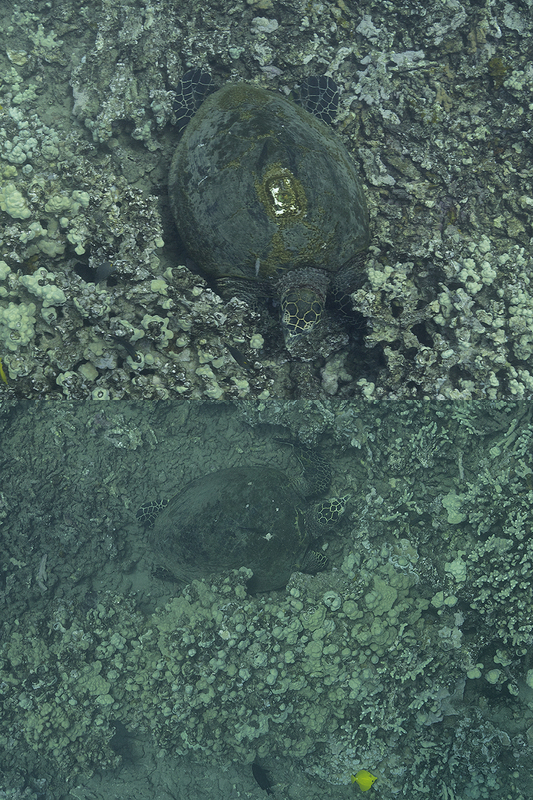 Melinda 9-23-11 feeding south of "classroom"
Leftie 11-14-12 feeding Honokowai Pt. 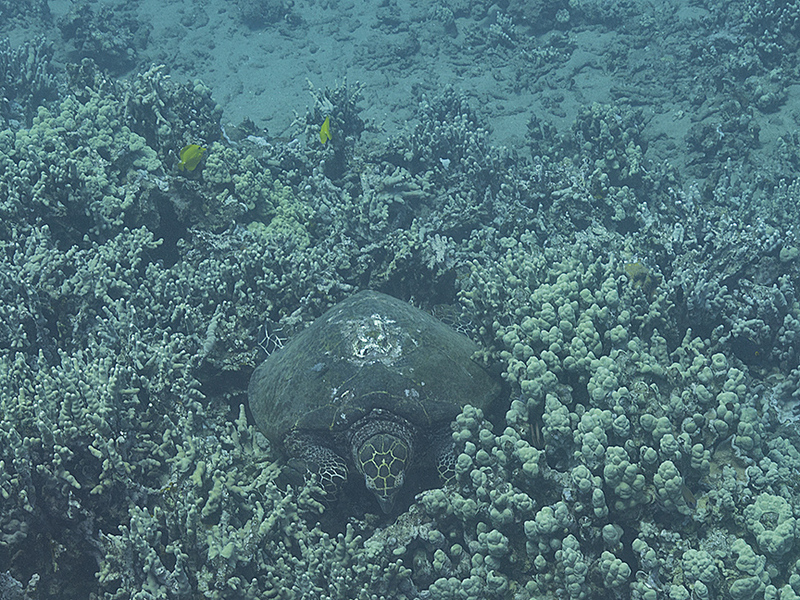 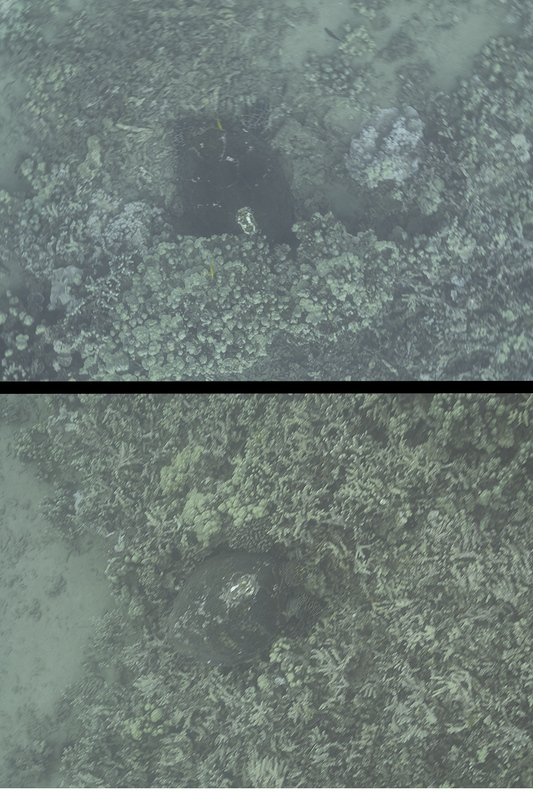 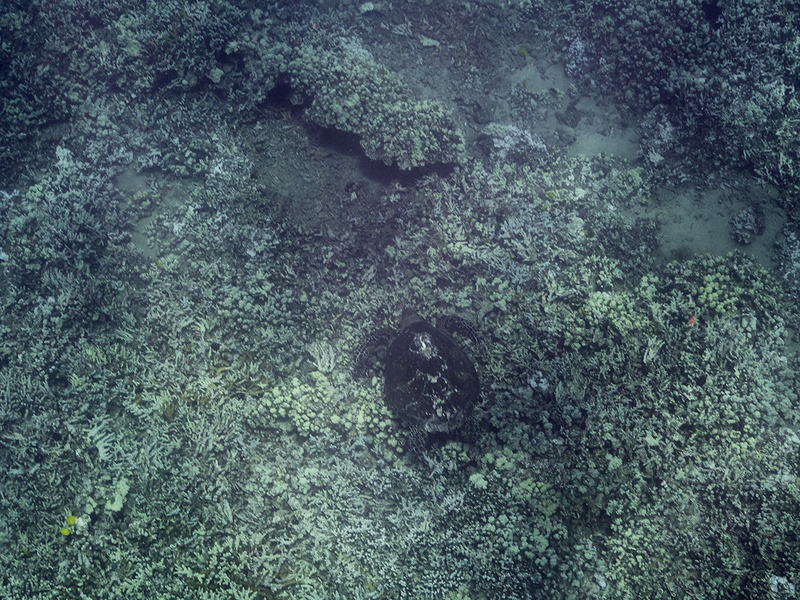 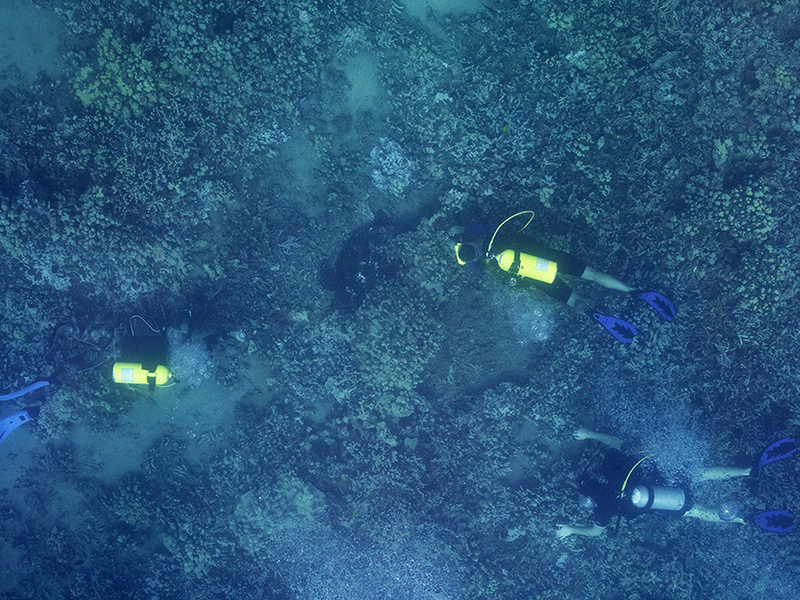 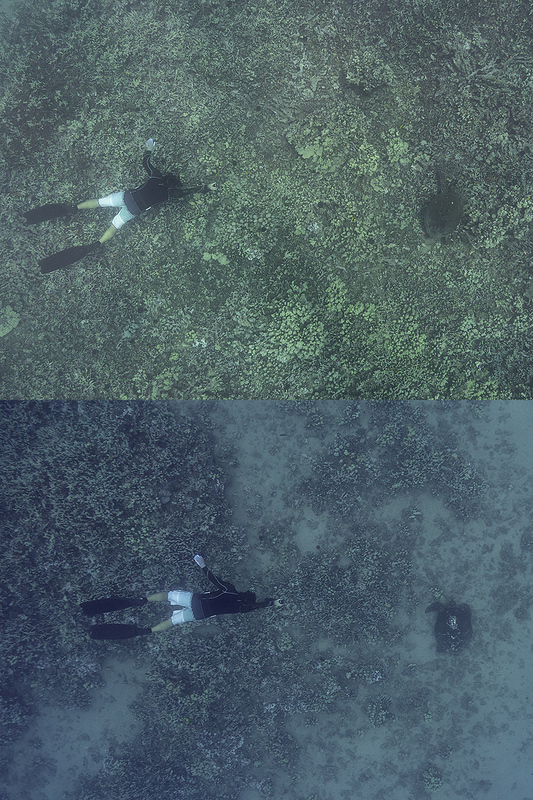 Melinda 7-26-13 shallows at Honokowai Pt. 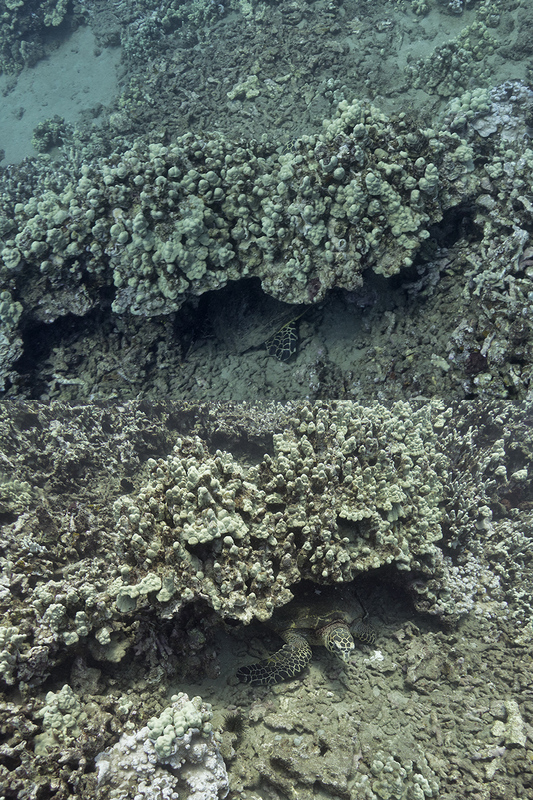 Rocket Girl 4-4-18 Surface interval above the burbs. 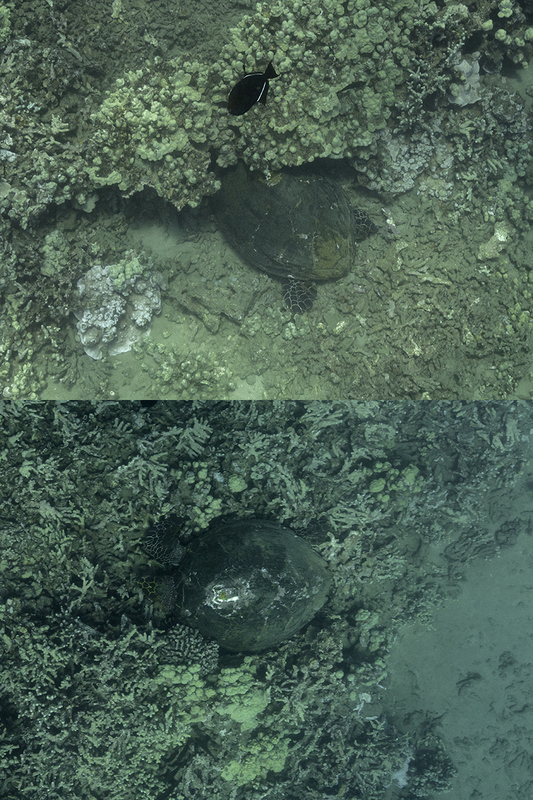 Rocket Girl 10-18-18 Foraging south of classroom.